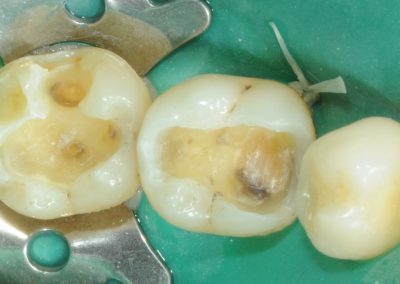 The aim of a root canal treatment is to deal with a dental infection which reaches the pulp of the tooth or even the bone surrounding the root. 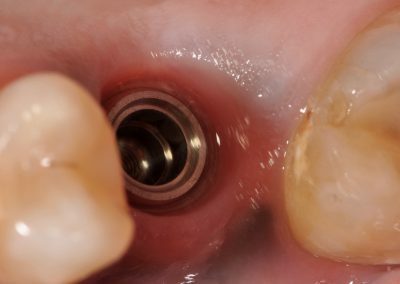 The infected tissues are removed by use of rotating files. 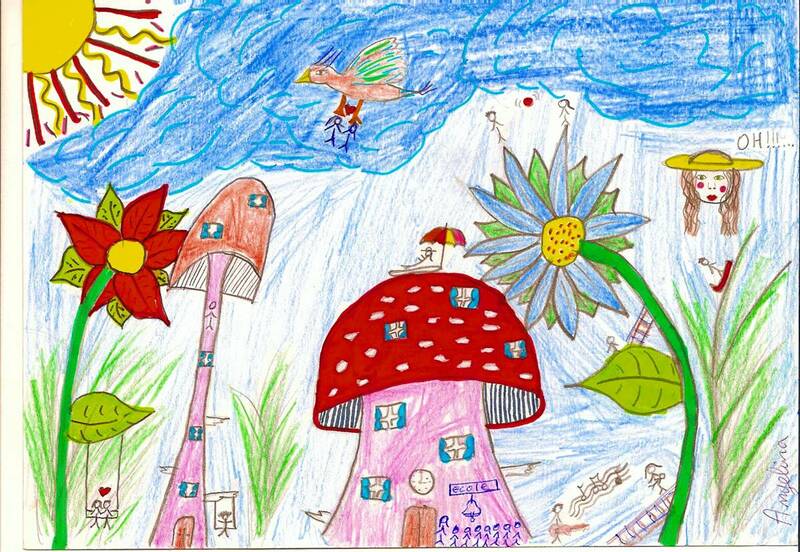 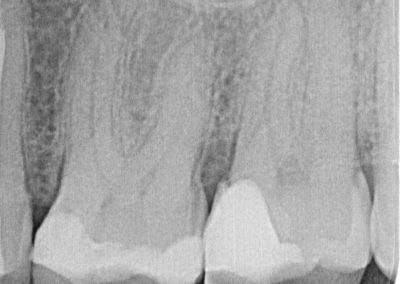 Then a medication is placed inside the root to heal the infection. 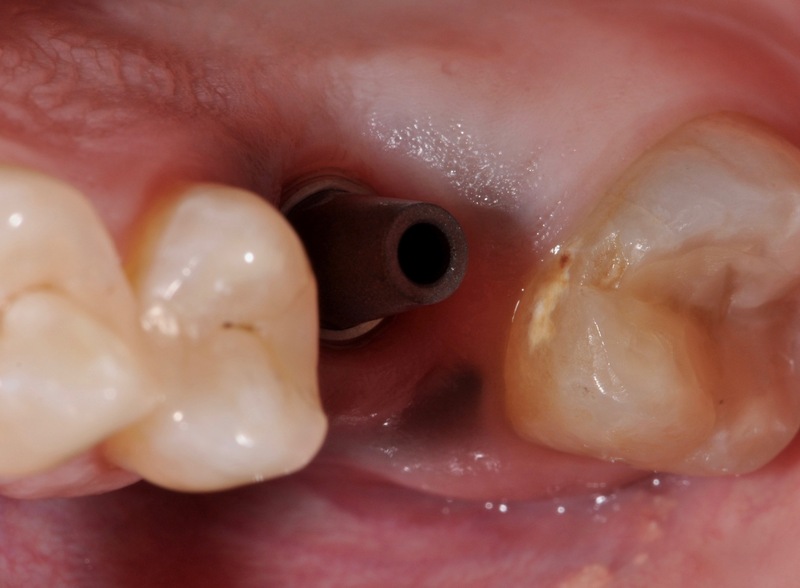 After few days, the root is filled with a cement and heated Gutta Percha: this is best technic to seal the canal and prevent reinfection. 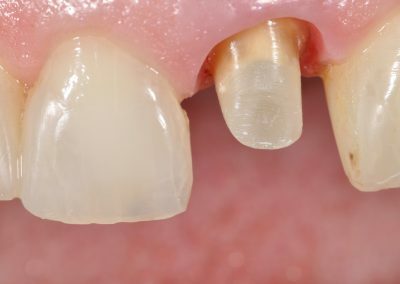 For a larger restoration, a dental onlay is used. 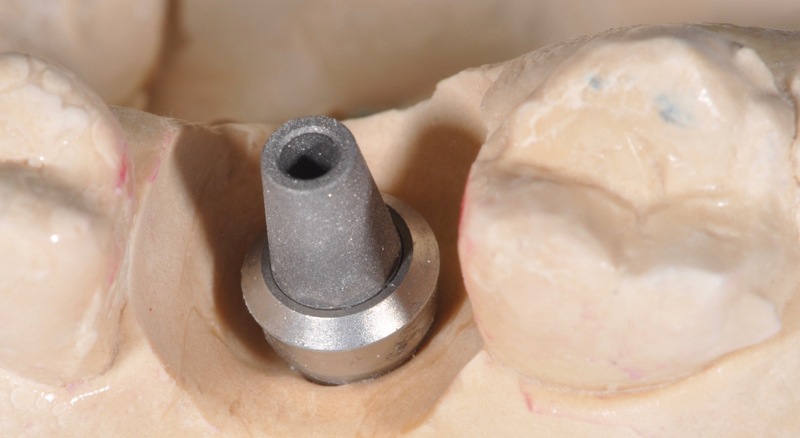 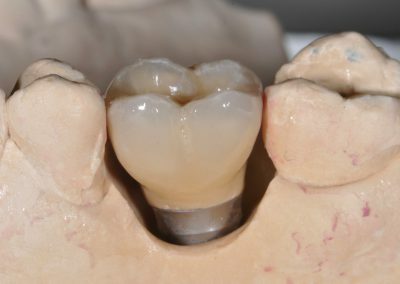 The onlay can be made of resin or ceramic depending on the indication. 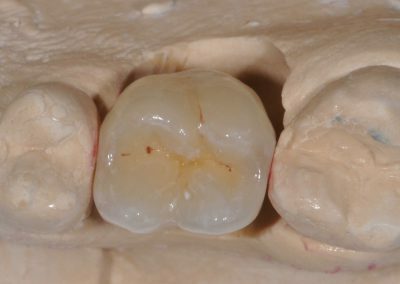 After the preparation of the tooth, an impression is made and the dental technician creates the onlay in his laboratory. 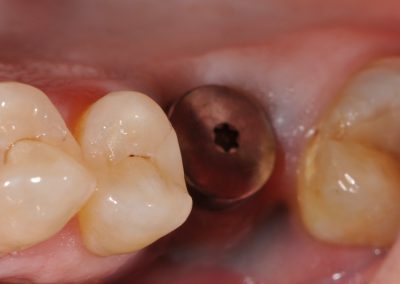 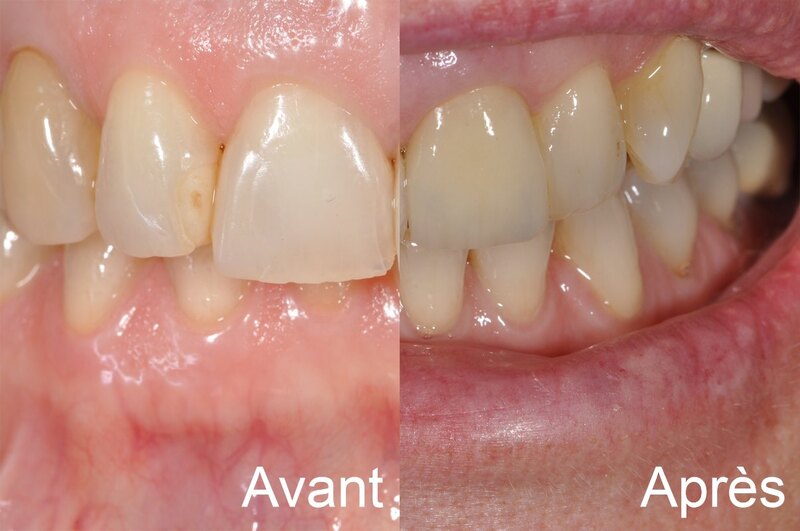 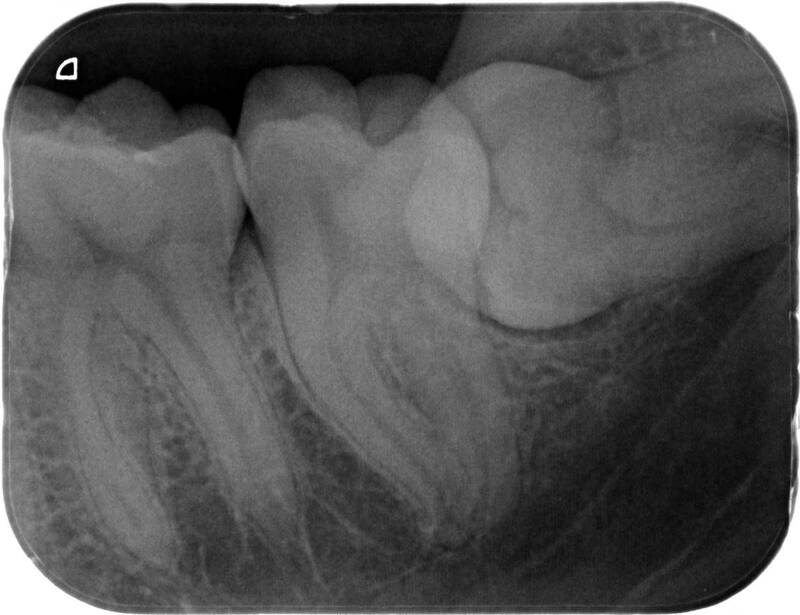 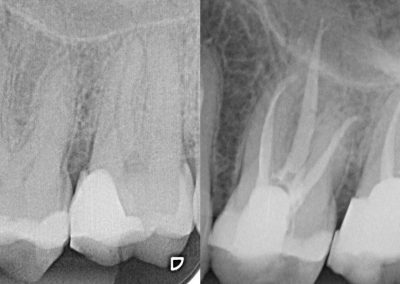 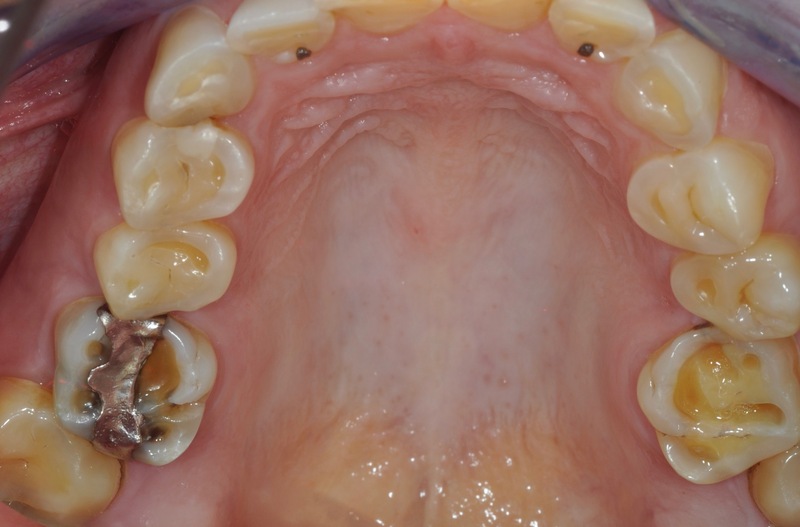 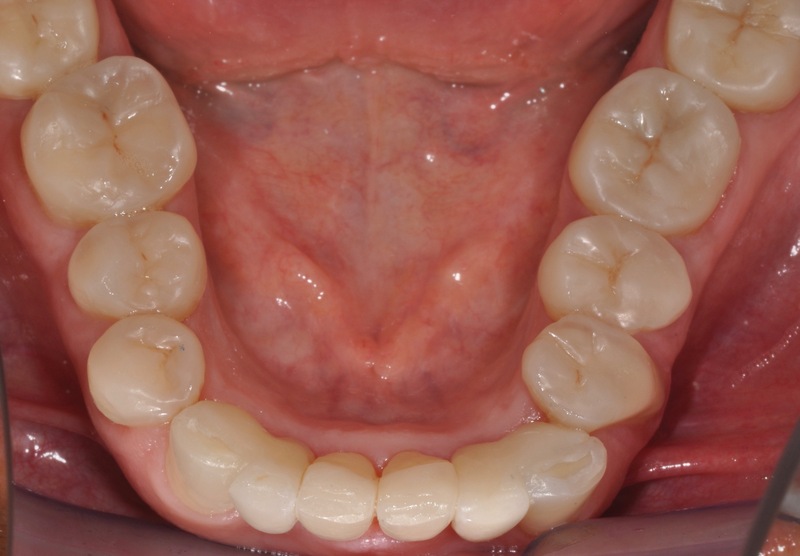 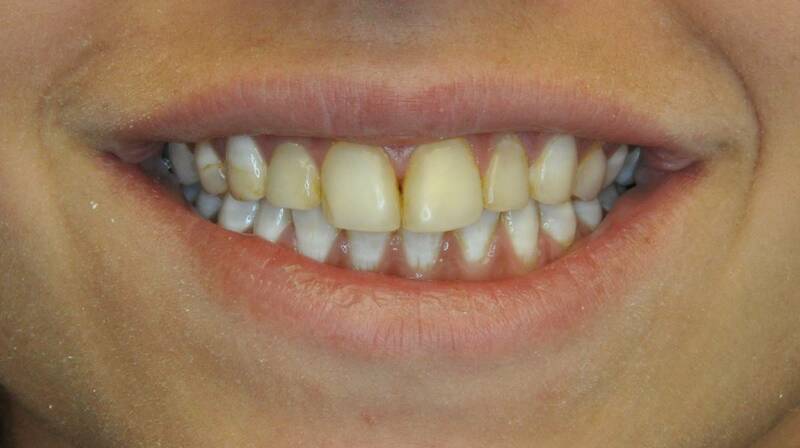 During the second appointement, the onlay is bonded to the tooth. 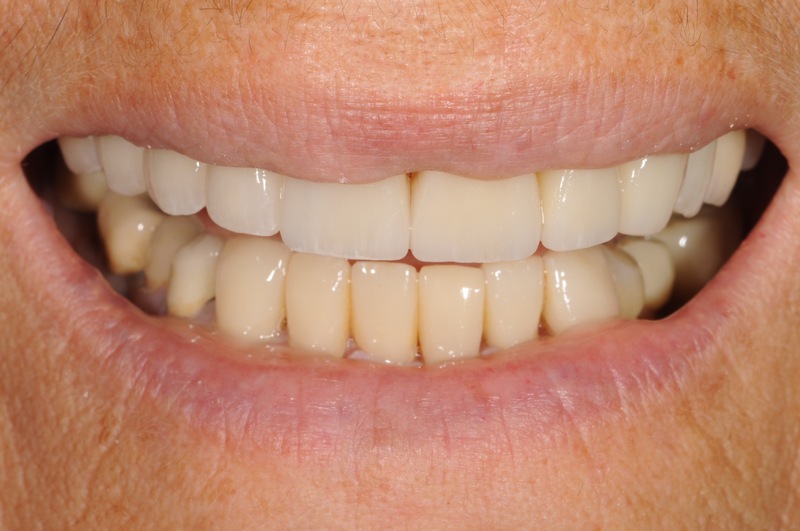 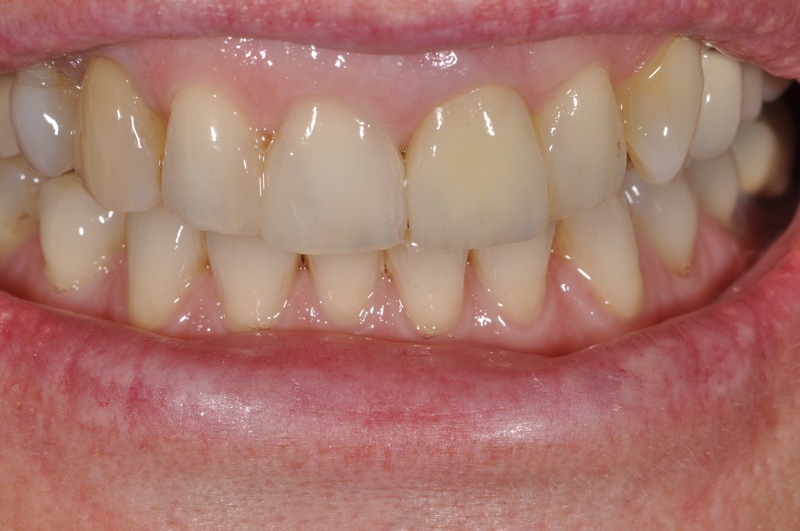 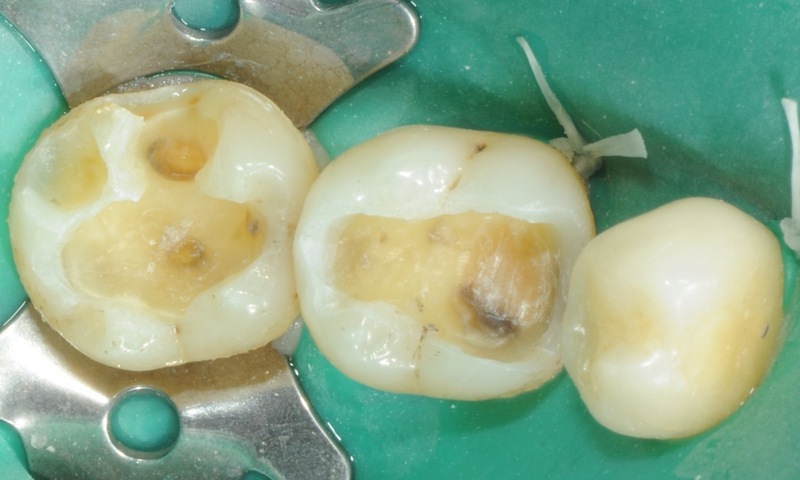 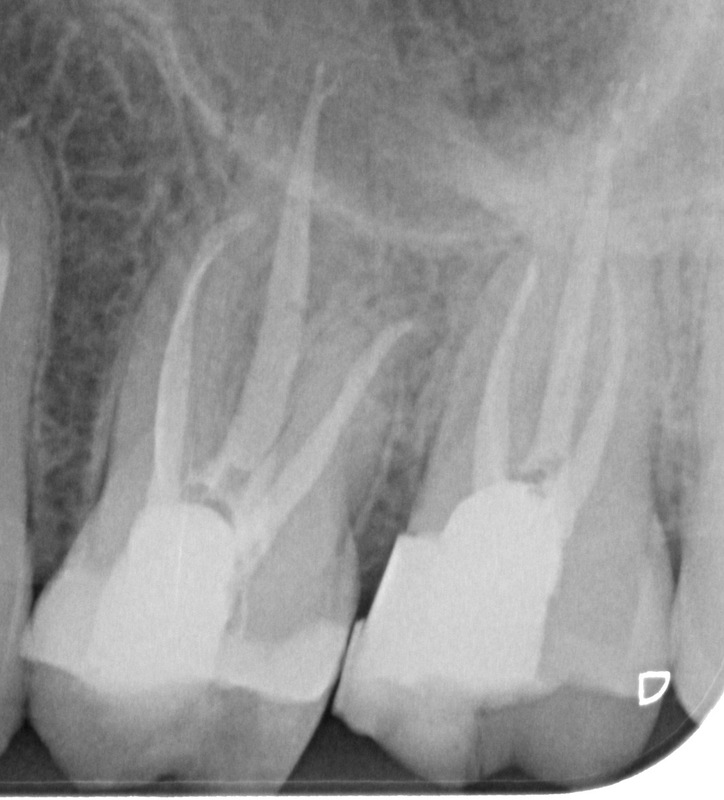 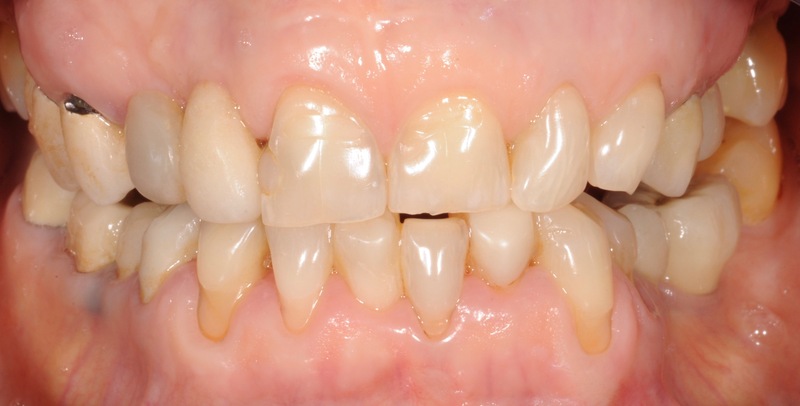 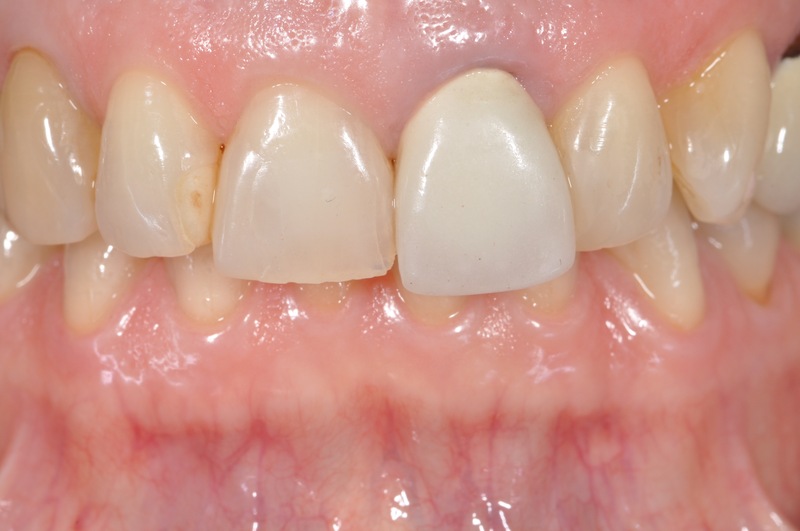 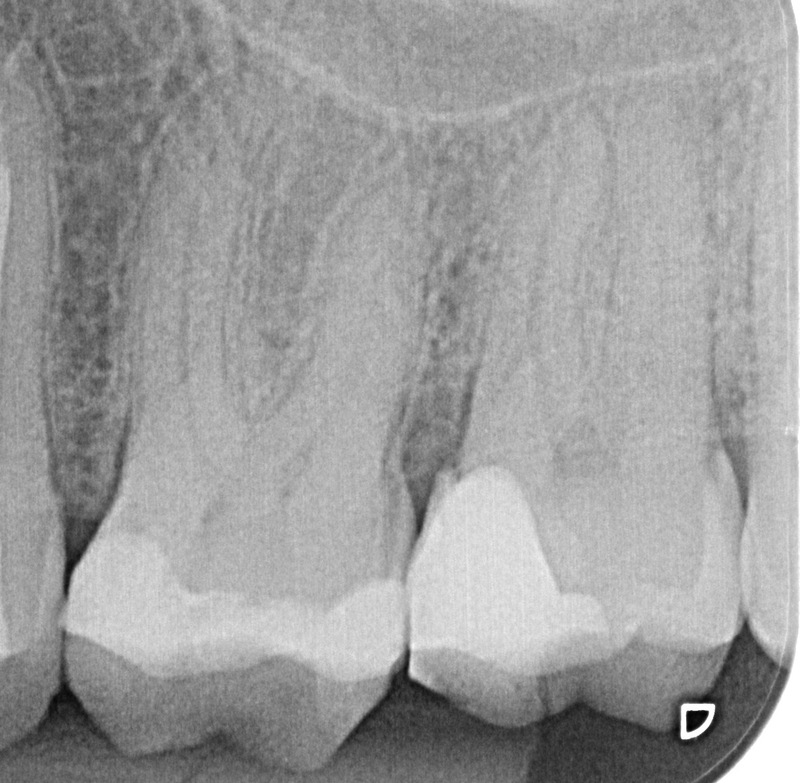 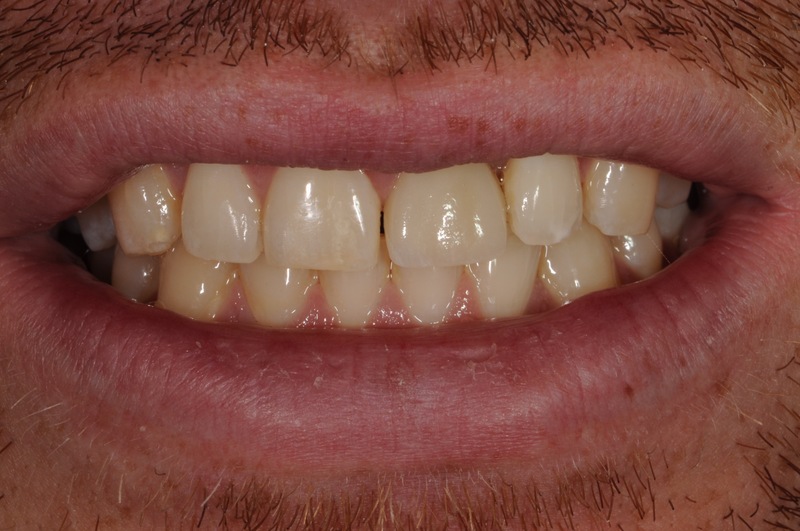 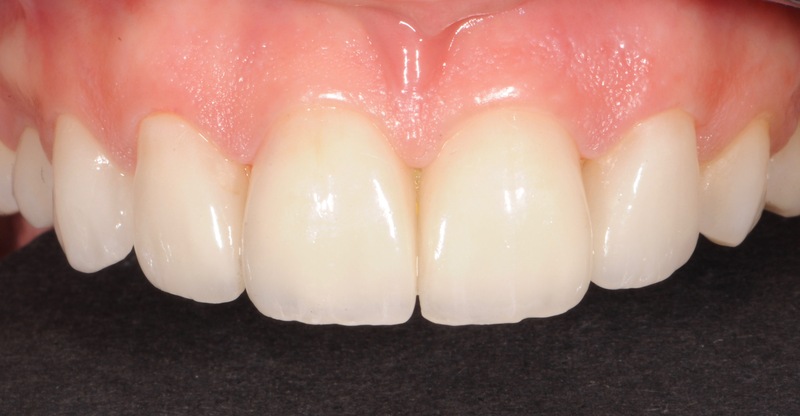 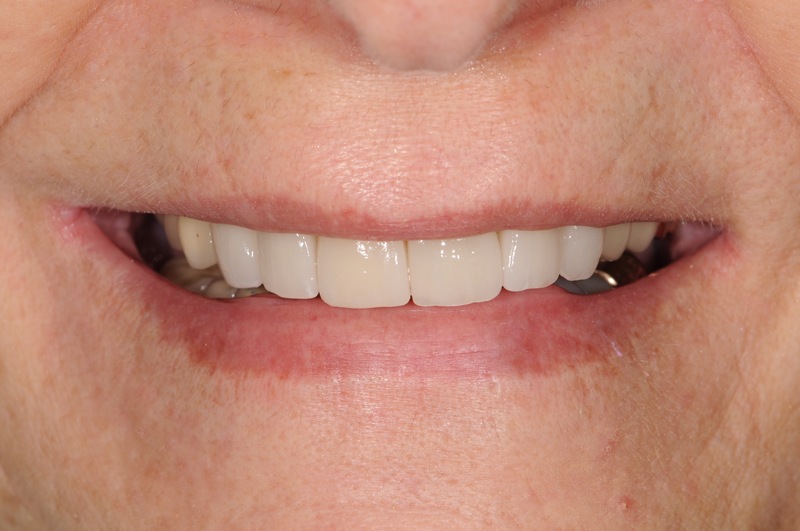 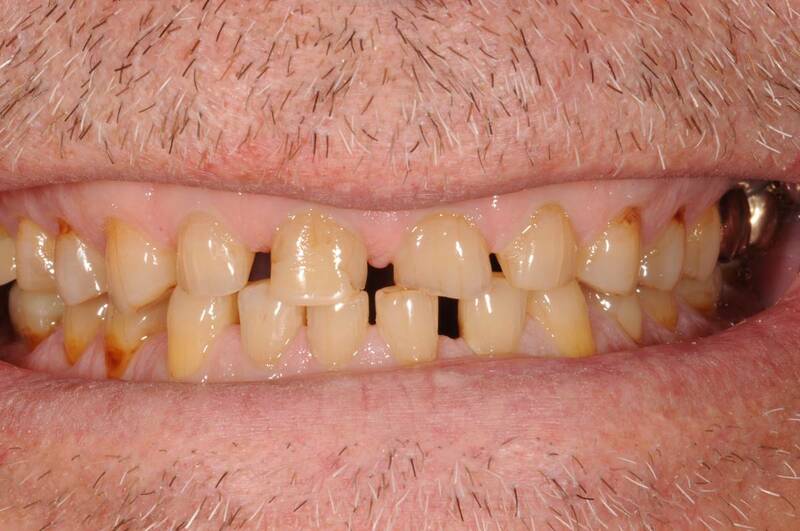 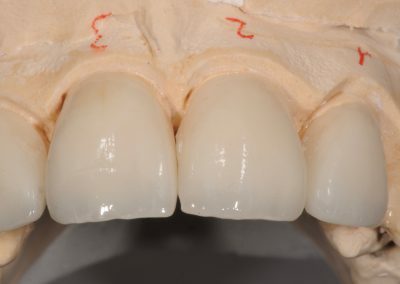 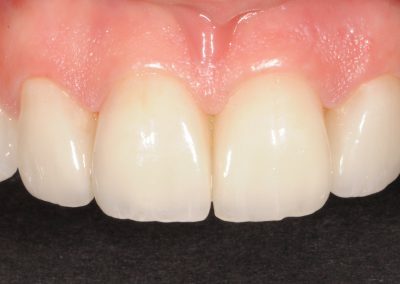 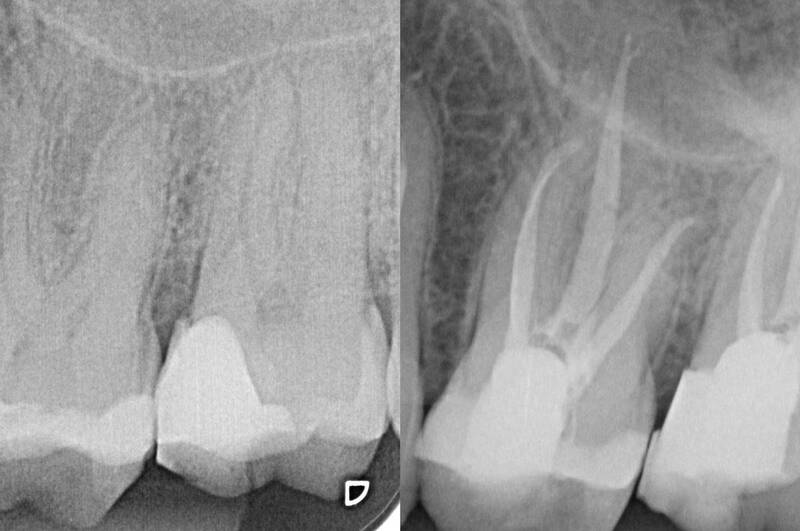 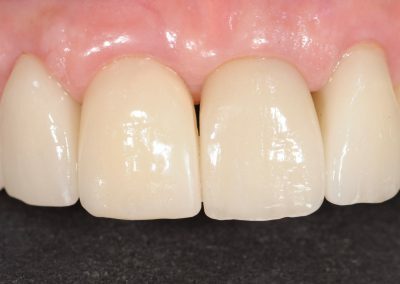 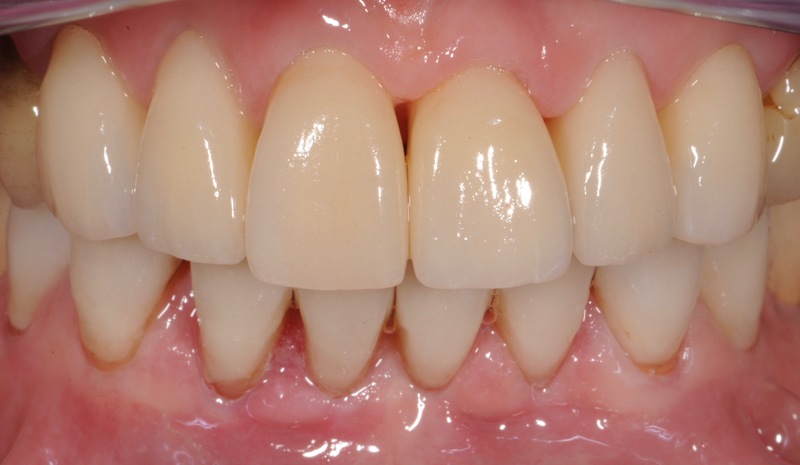 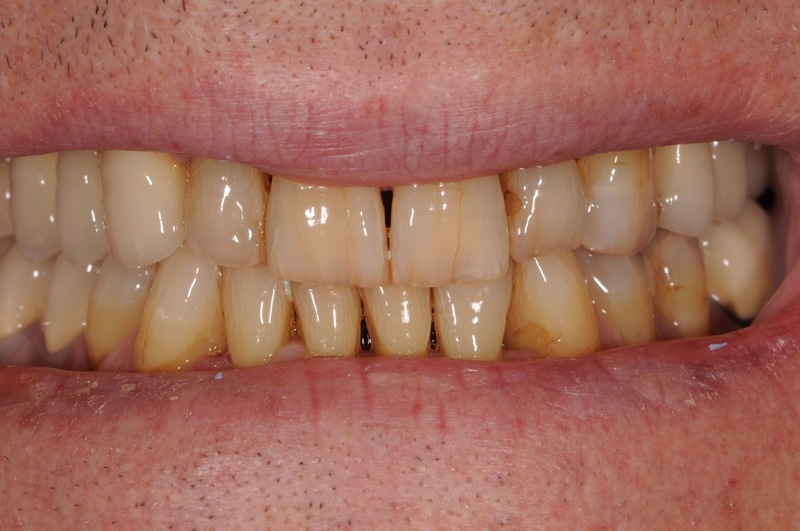 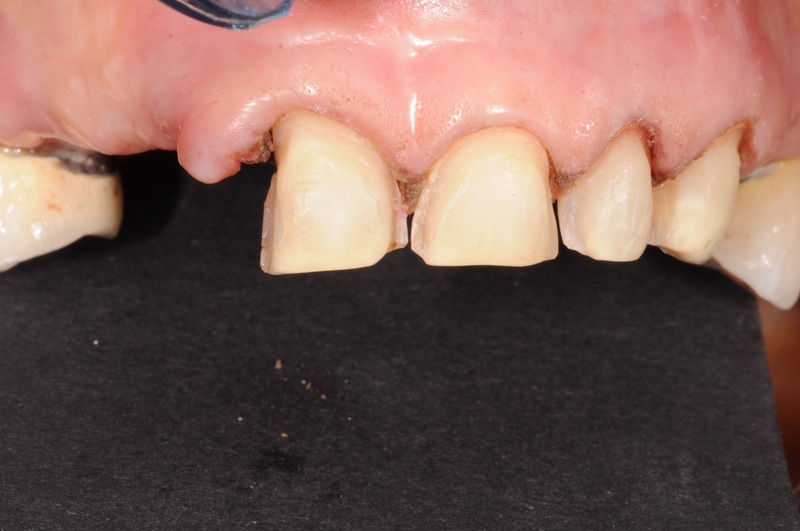 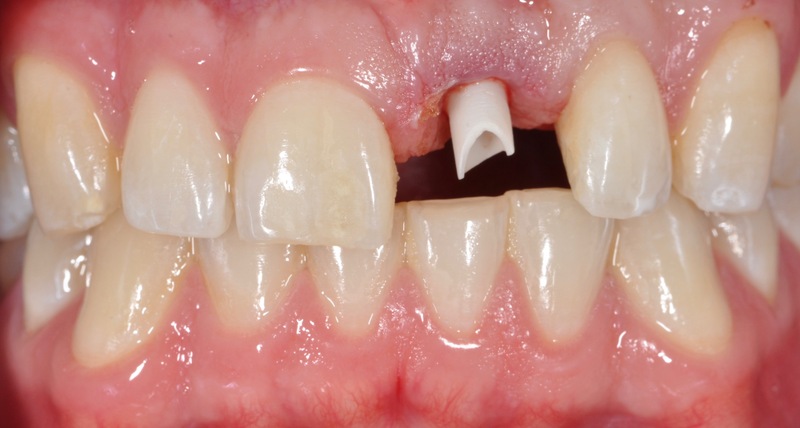 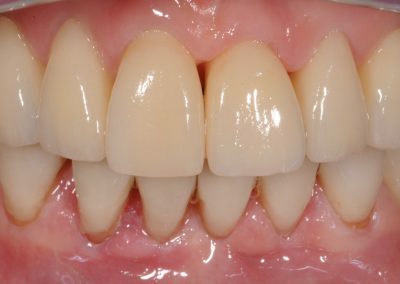 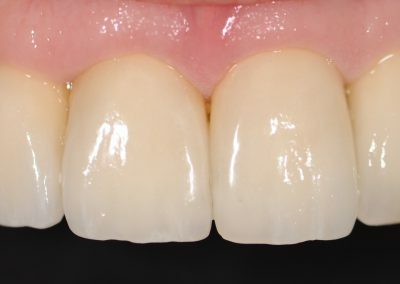 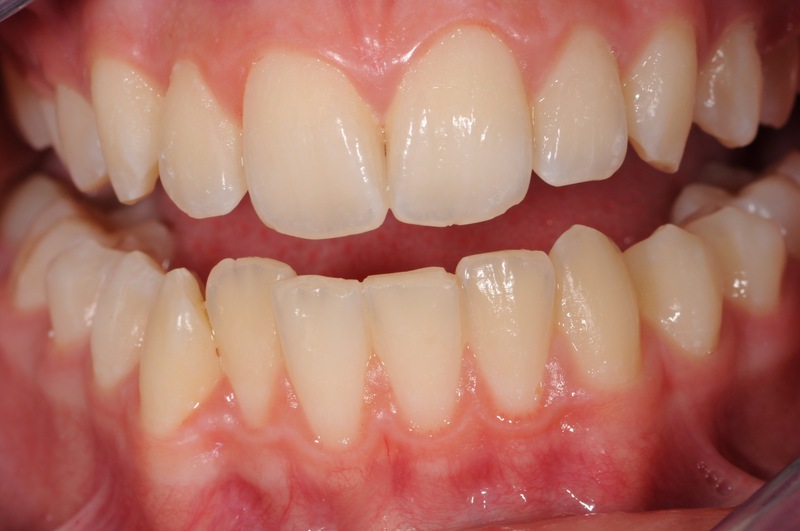 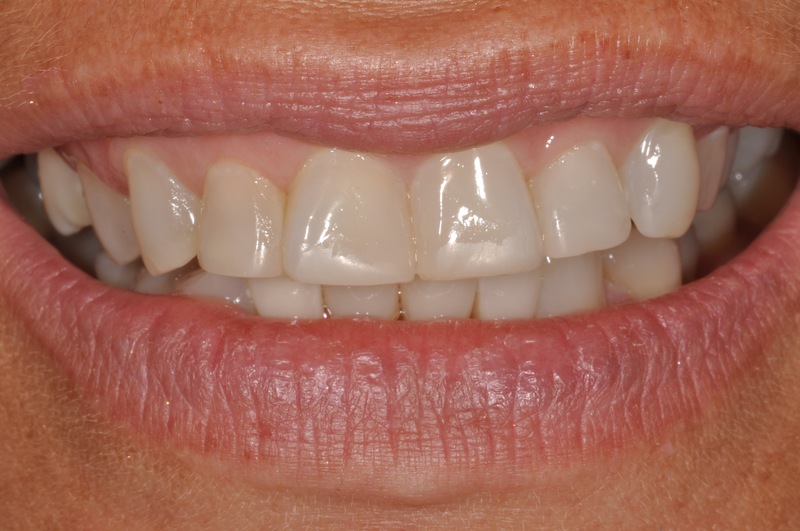 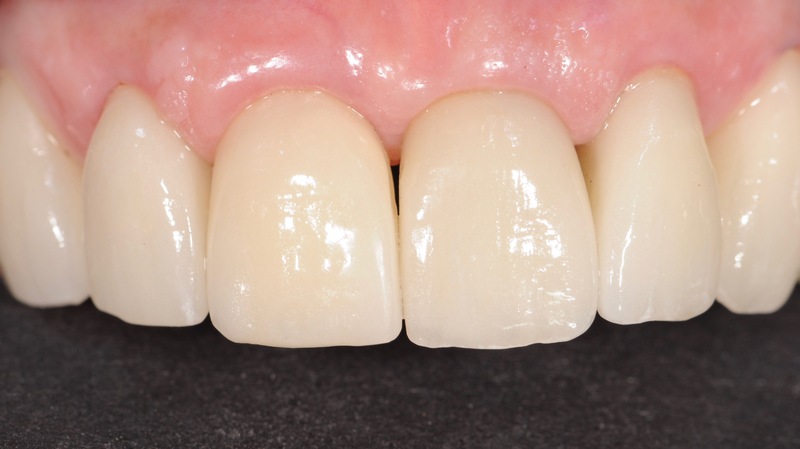 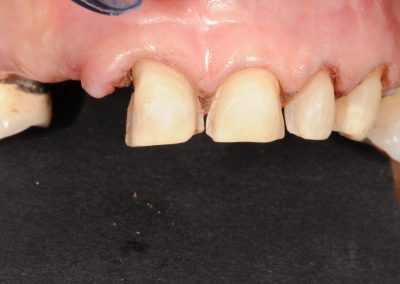 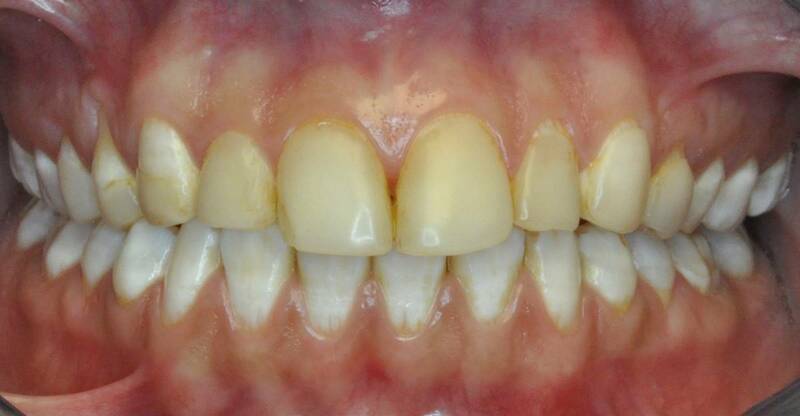 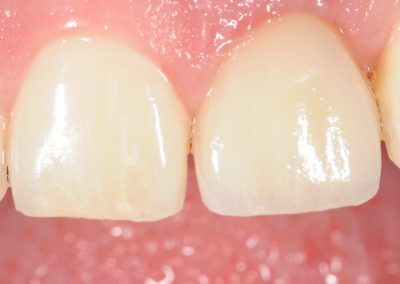 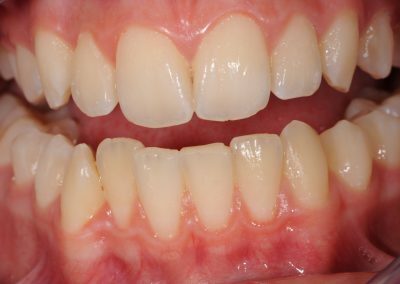 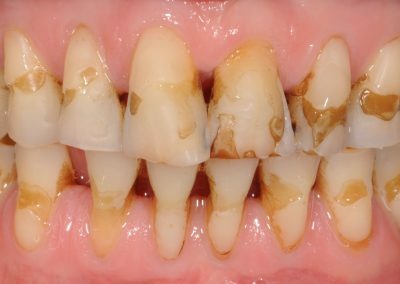 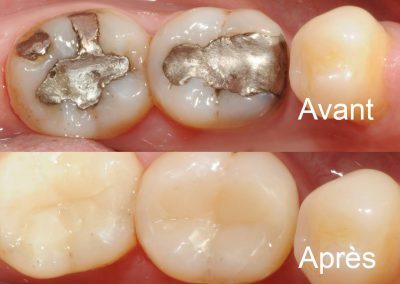 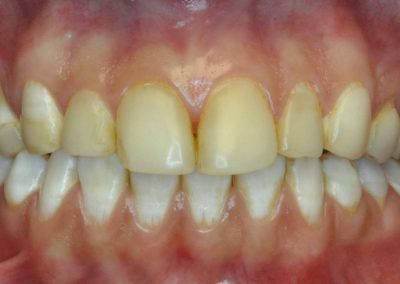 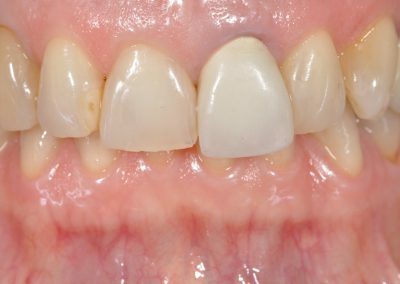 This technique is aesthetic and very conservative for the dental tissues. 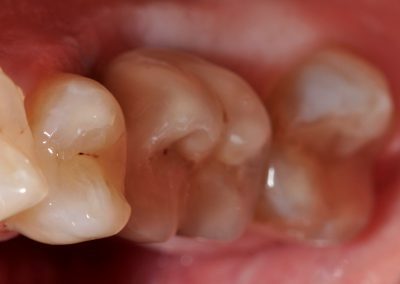 The resin composite is used to fill small and medium cavities caused by dental caries or an amalgam replacement. 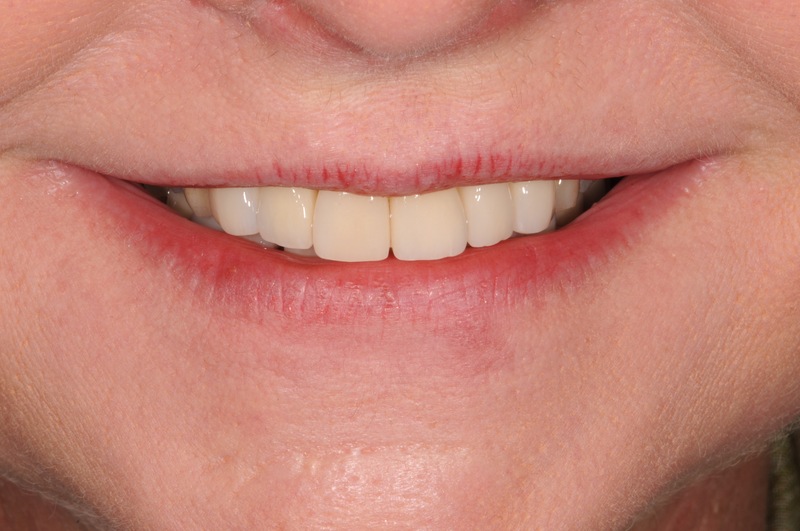 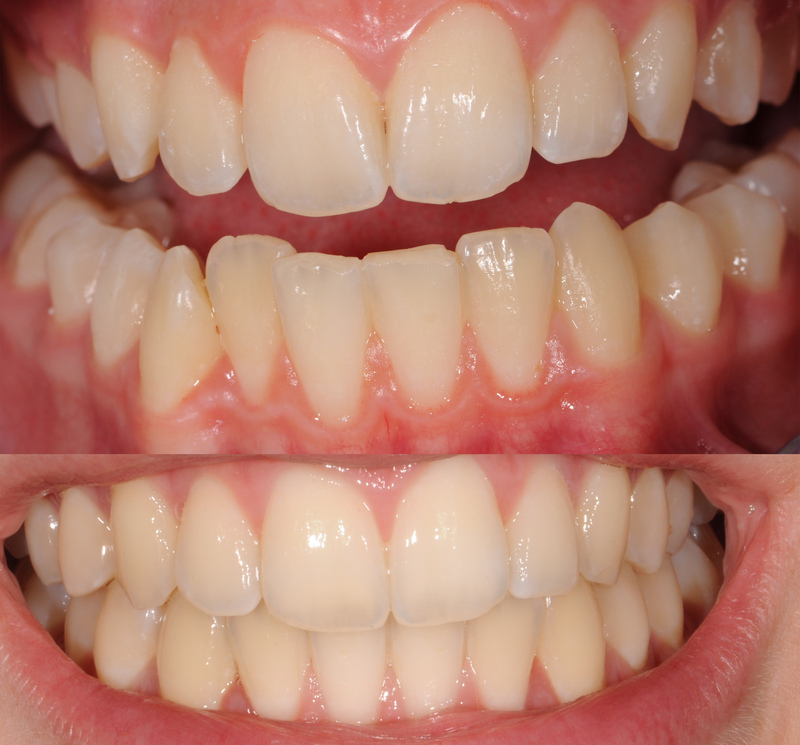 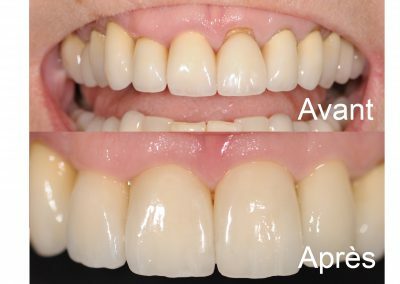 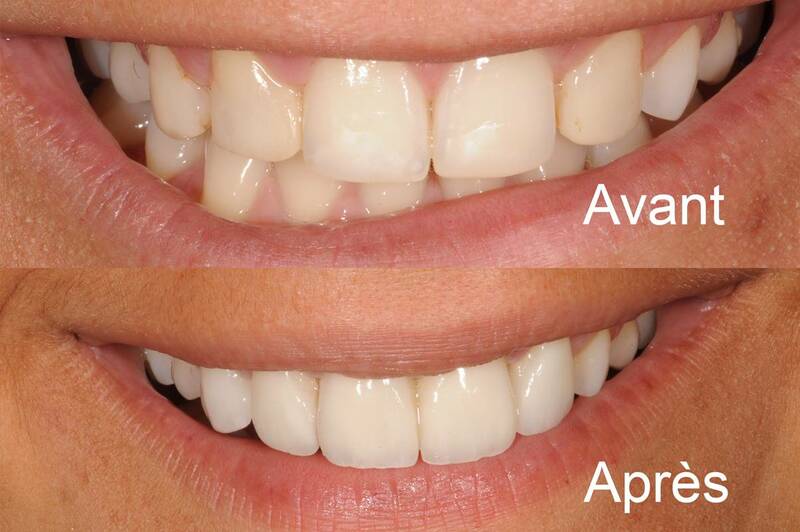 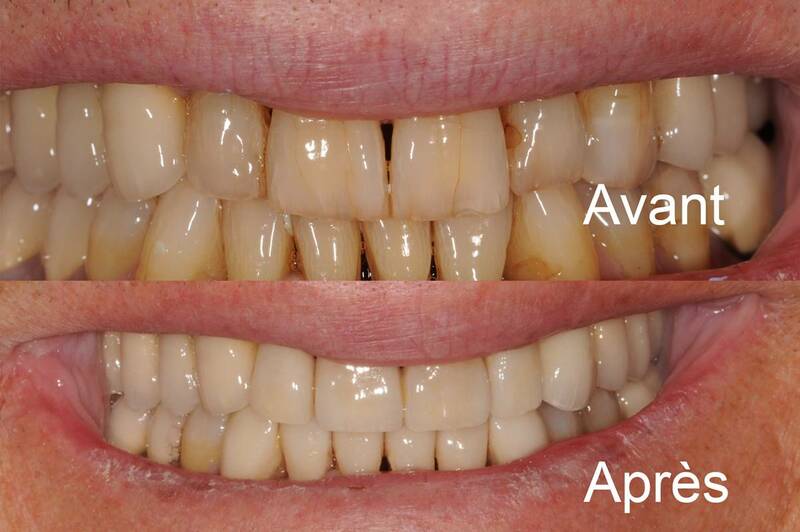 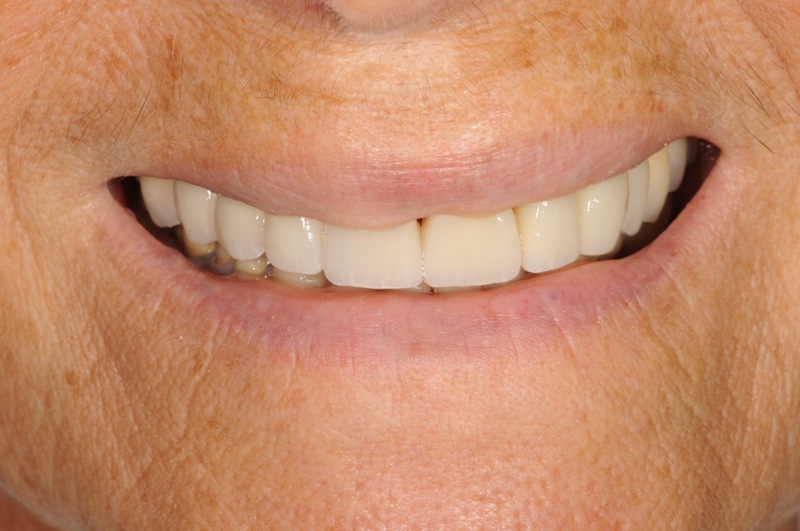 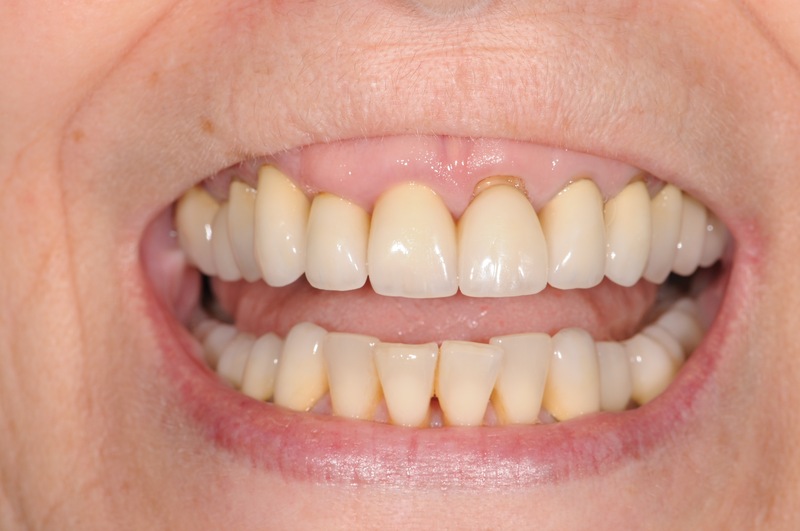 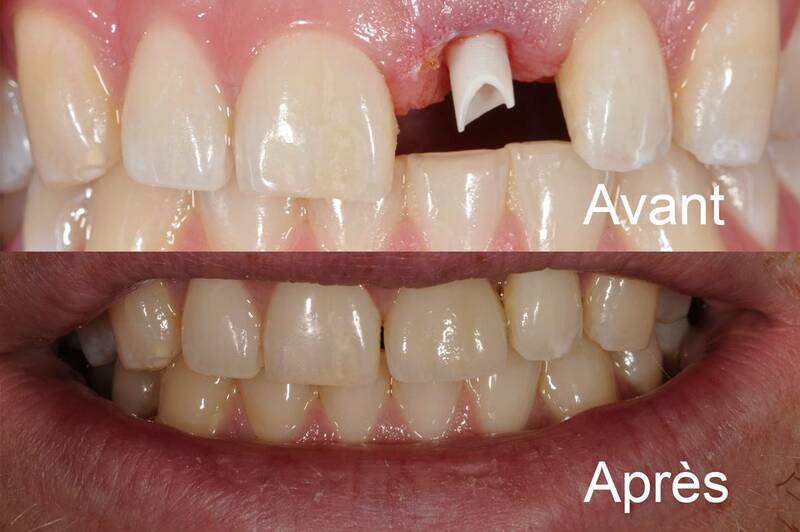 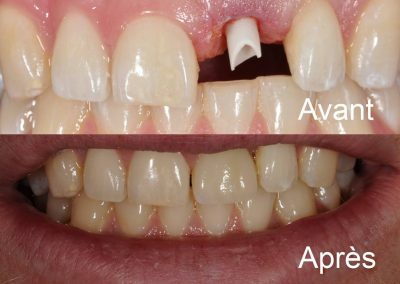 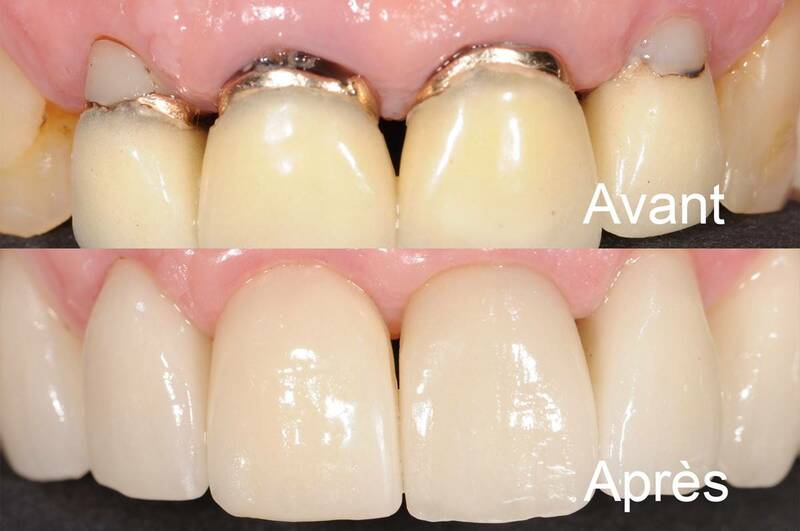 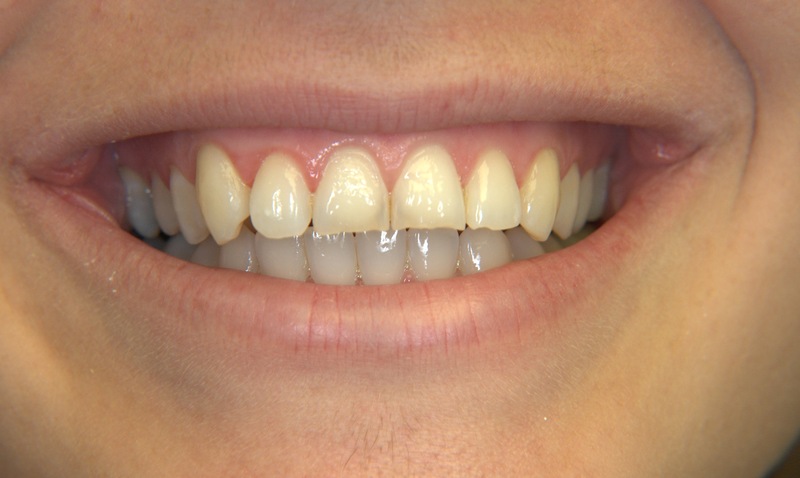 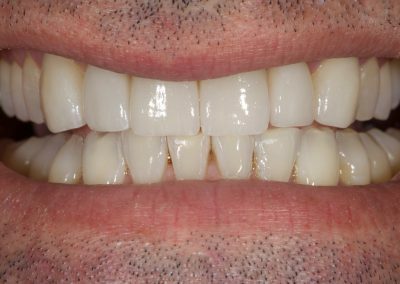 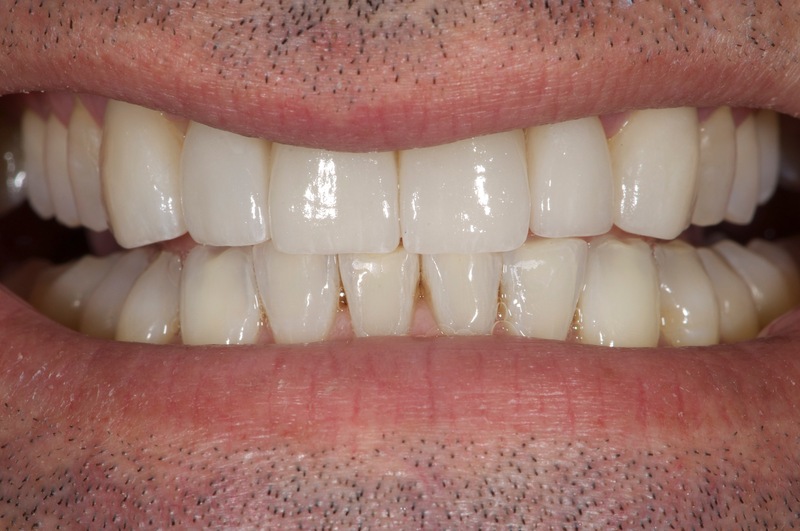 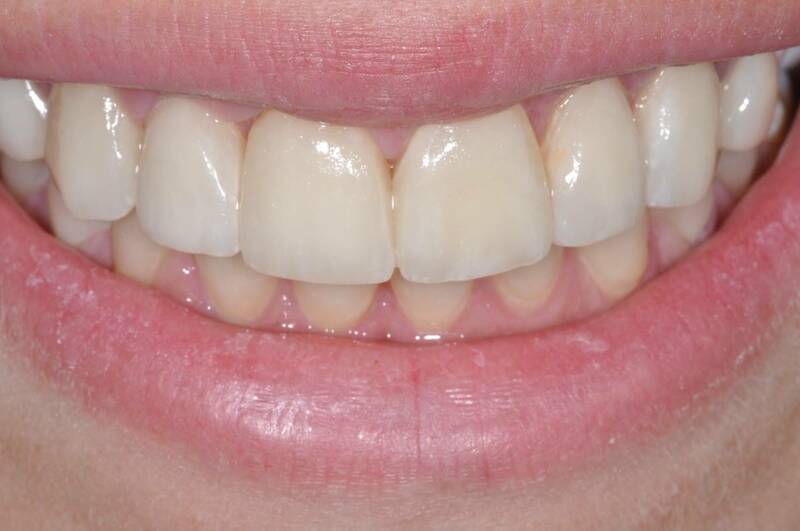 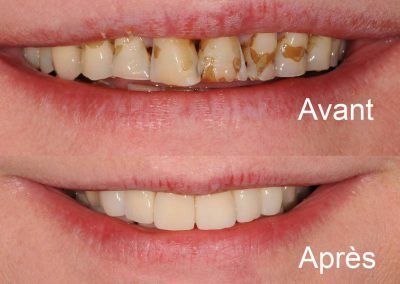 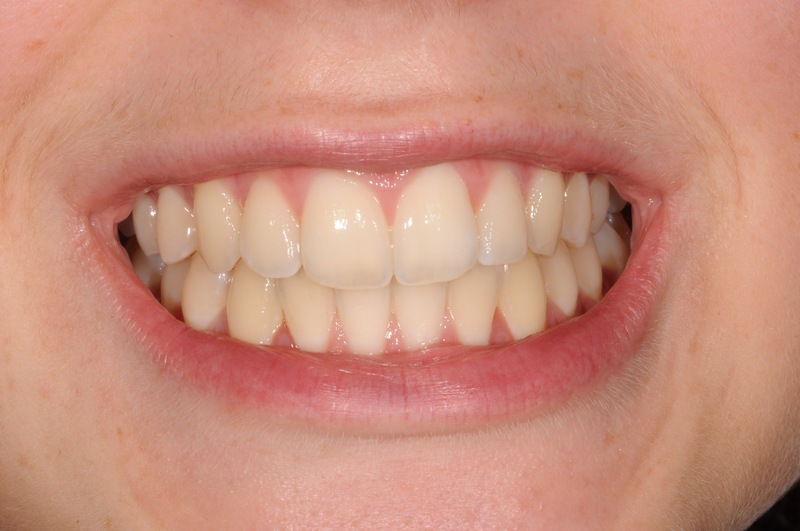 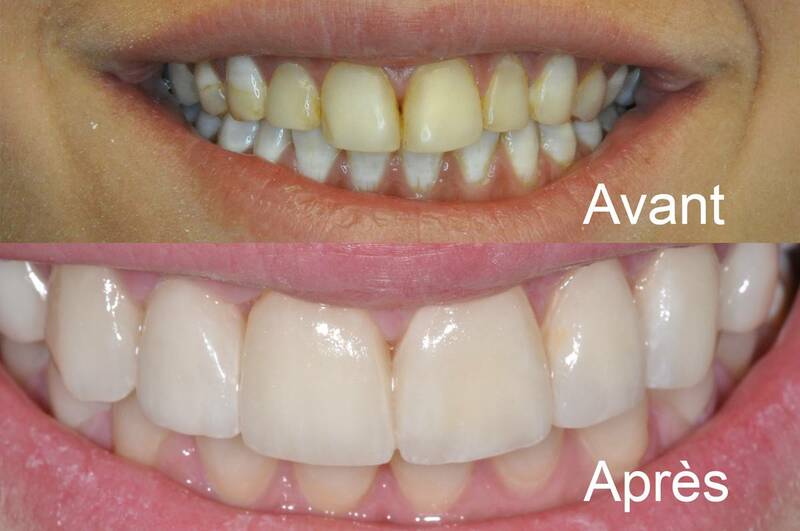 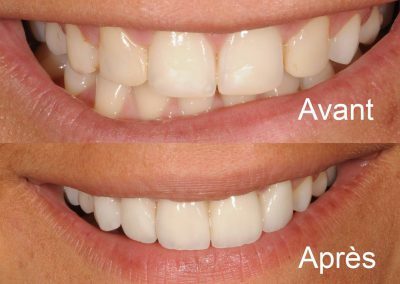 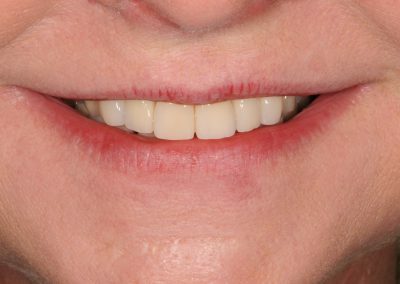 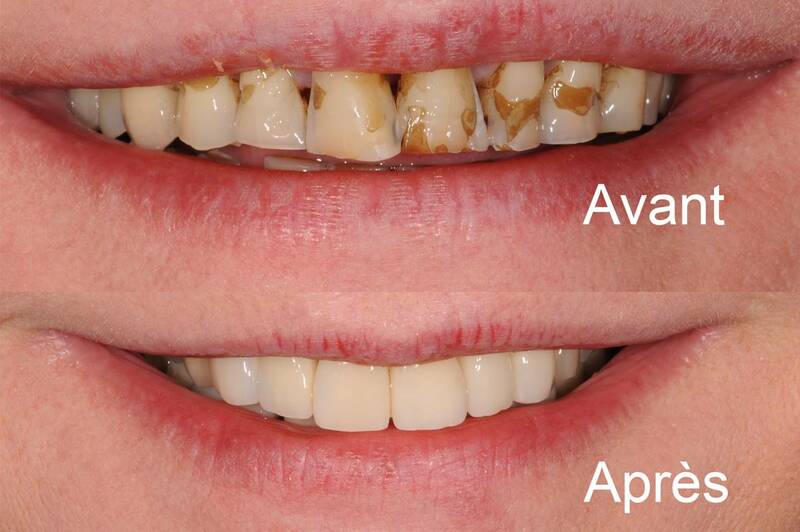 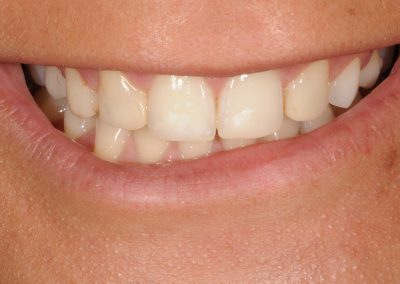 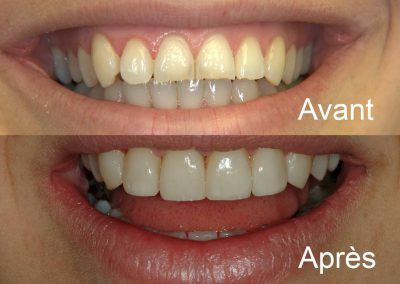 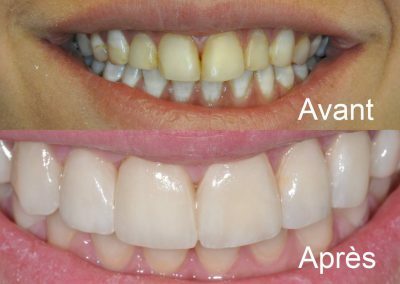 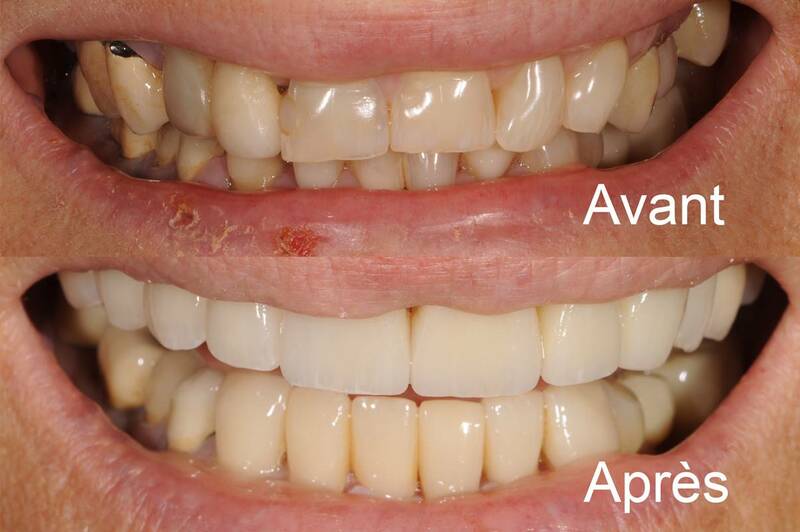 A veneer is a very thin restoration (0.3-0.5 mm) placed on the buccal surface of an anterior tooth. 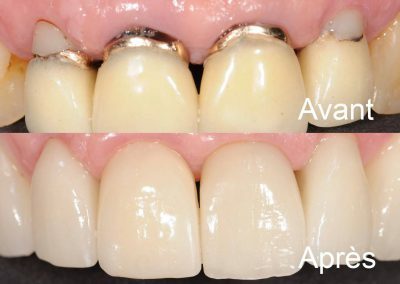 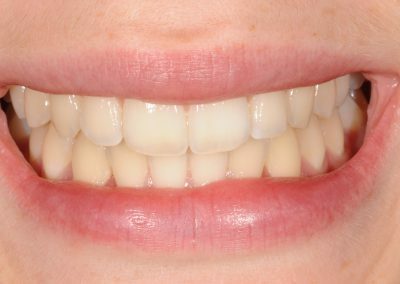 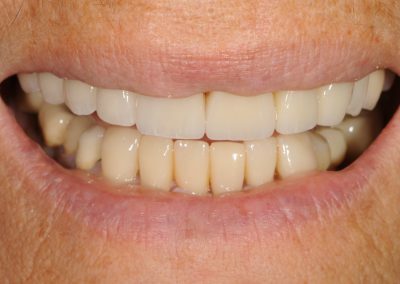 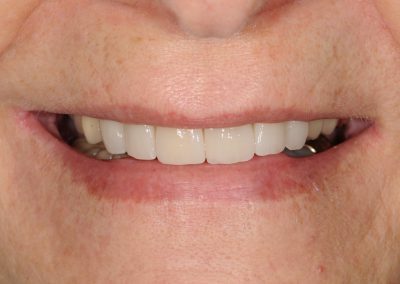 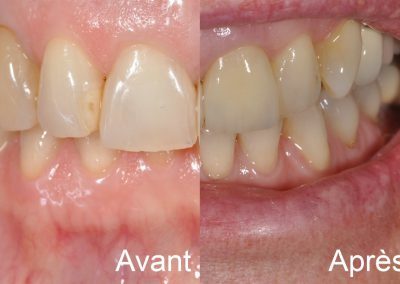 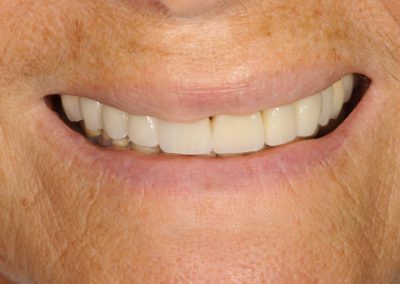 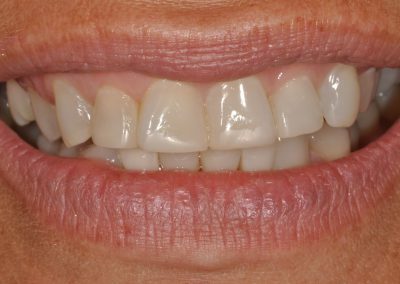 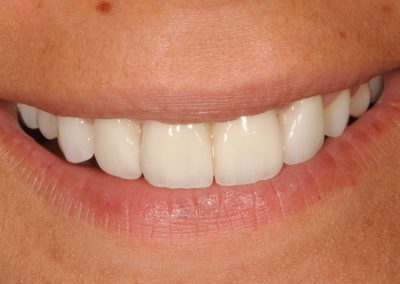 With a veneer we can modify the shape and color of a tooth through a very conservative procedure for the dental tissues and have a superb aesthetic result. 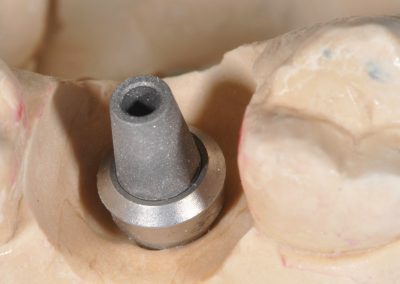 An implant is an artificial root made of titanium. 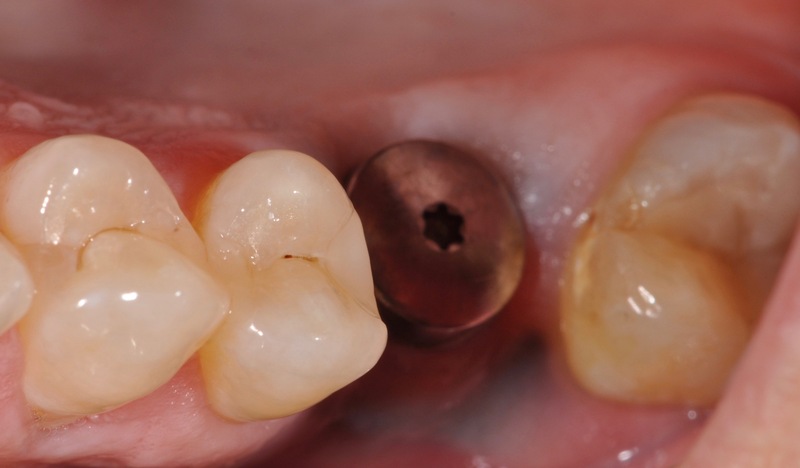 A crown can be placed on the implant in order to replace a missing tooth. 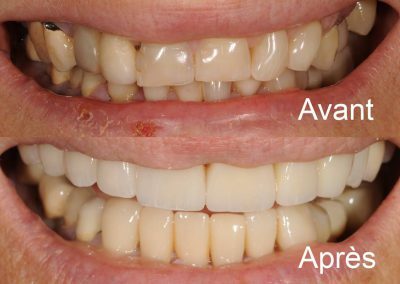 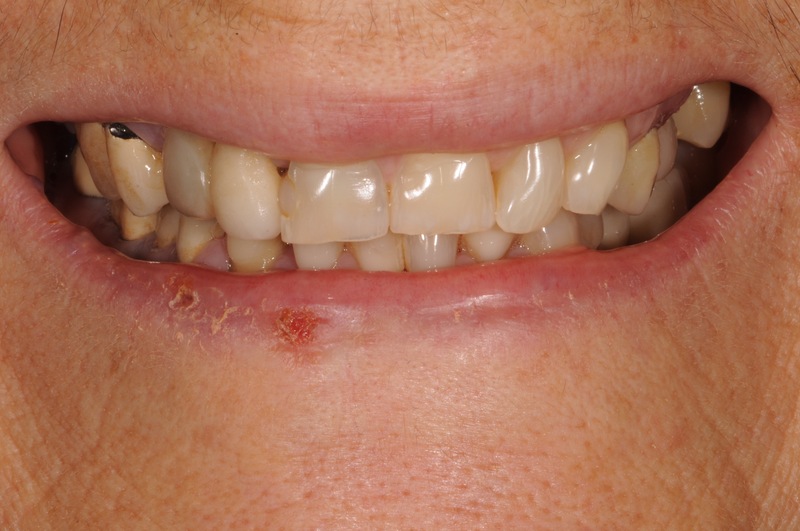 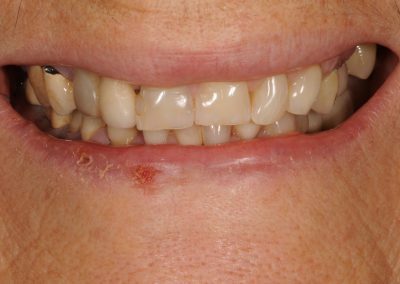 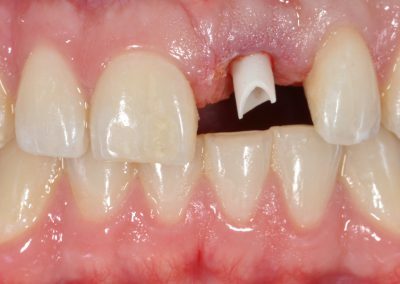 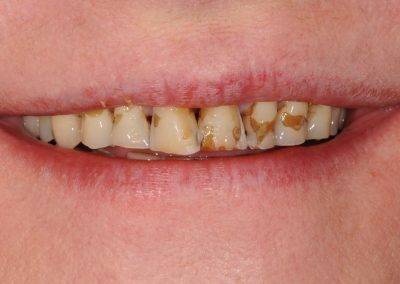 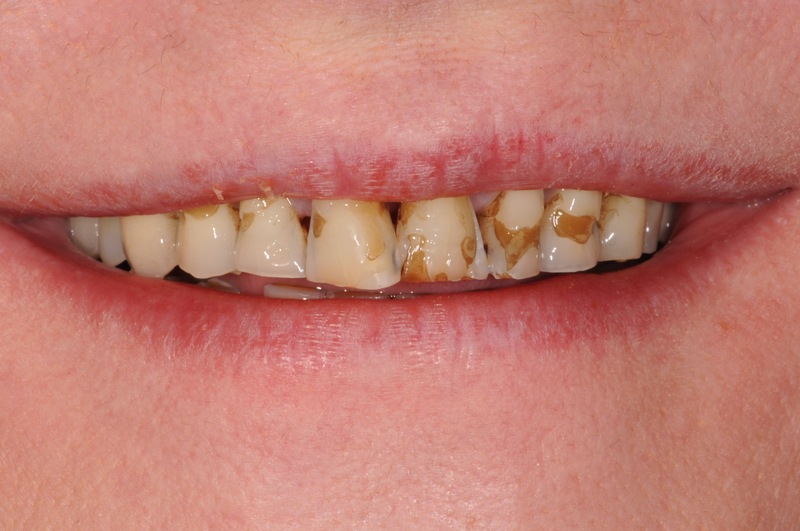 When a tooth is severely decayed, a full tooth coverage might be necessary to restore its function and aesthetic. 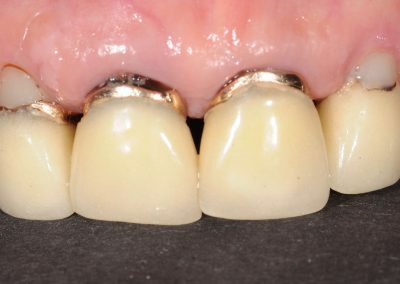 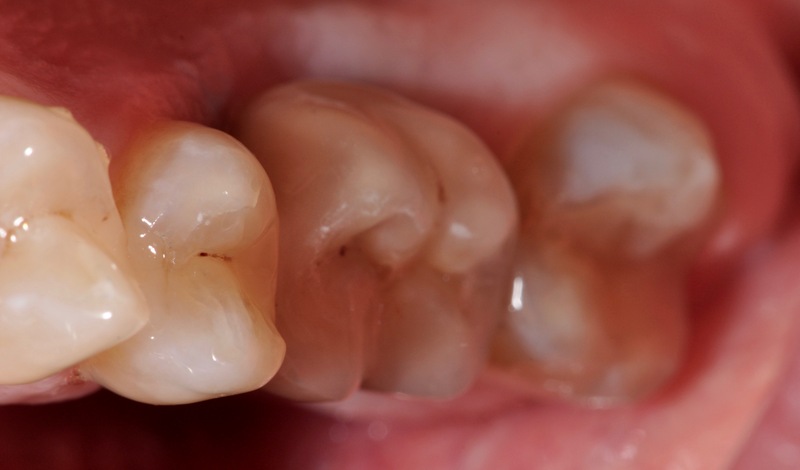 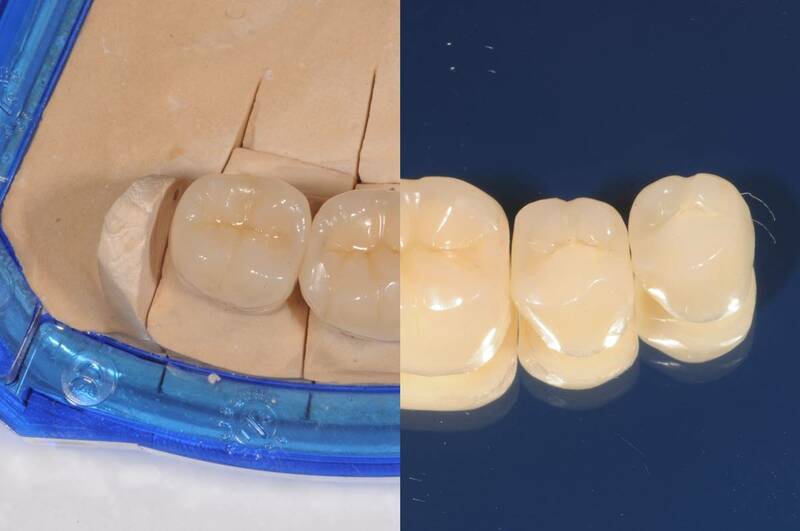 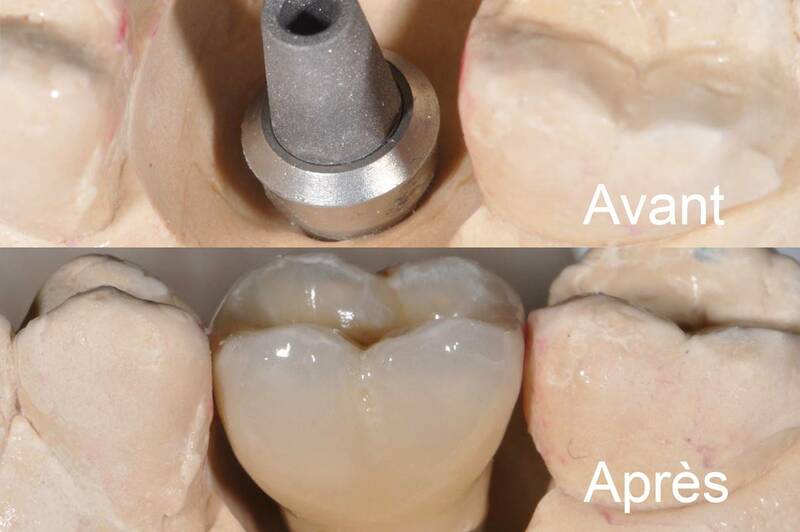 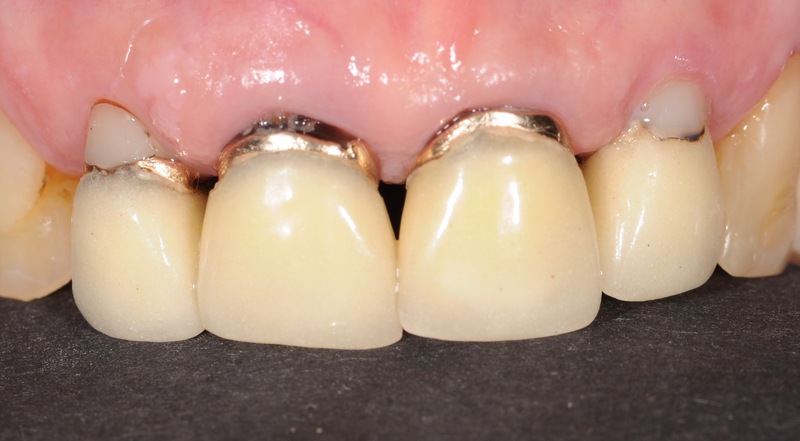 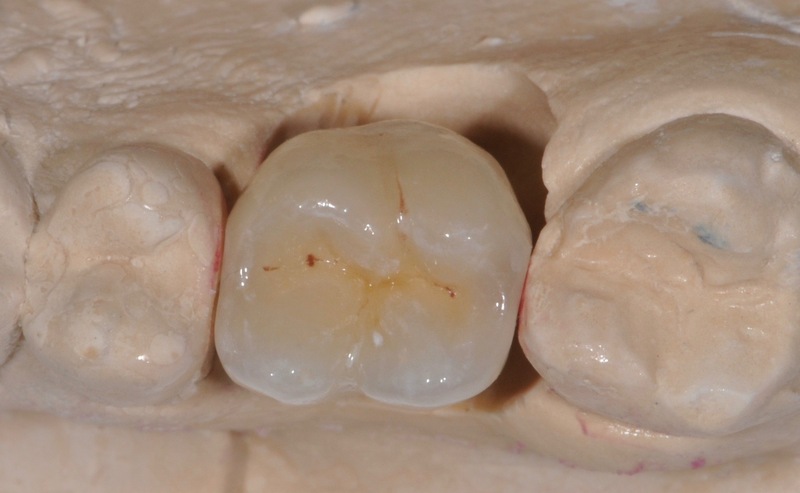 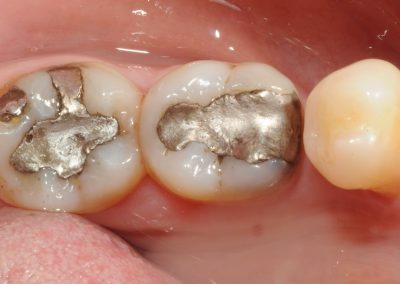 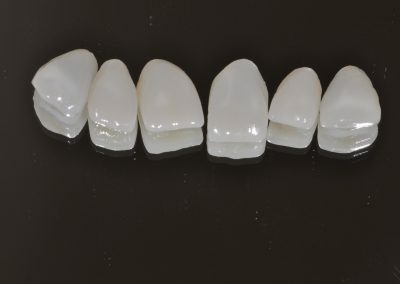 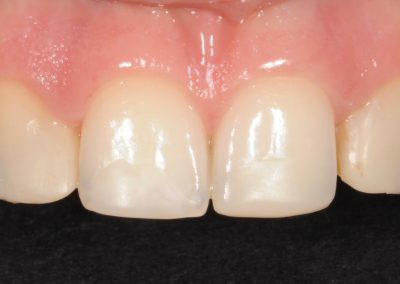 The crown can be made of full ceramic or ceramo-metal depending on the indications. 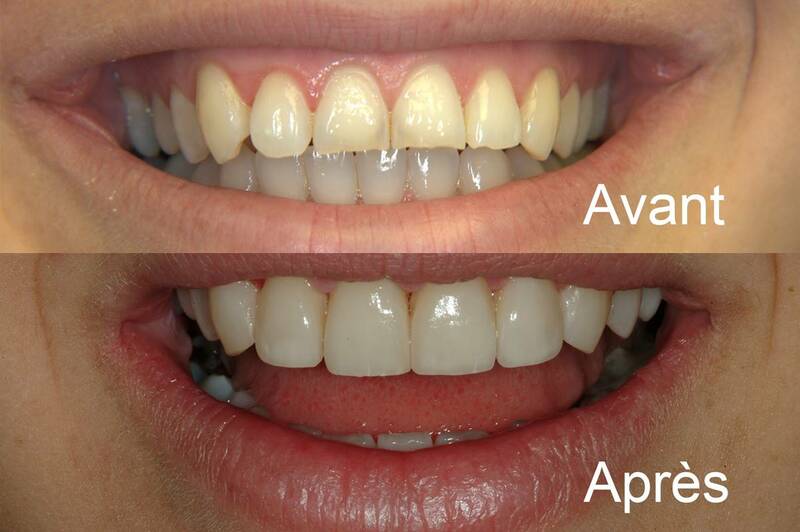 Invisalign aligners are the clear alternative to metal braces for adults and teens. 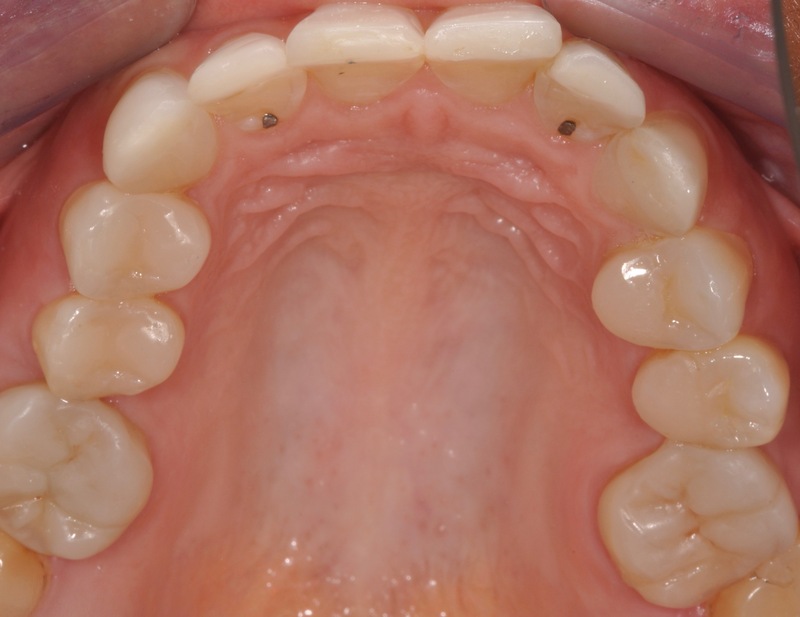 The Invisalgn aligners are custom-made for each patient and shift the teeth slightly. 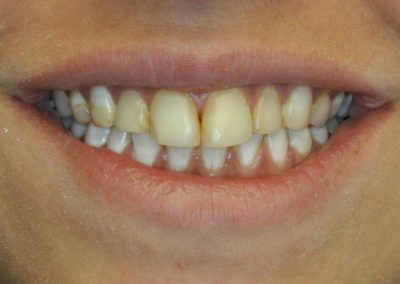 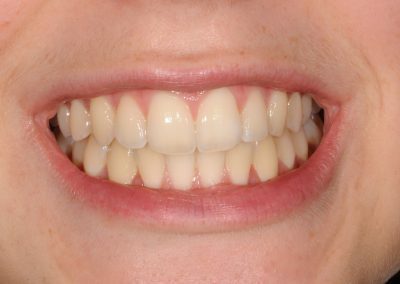 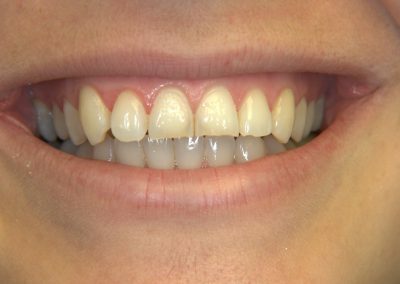 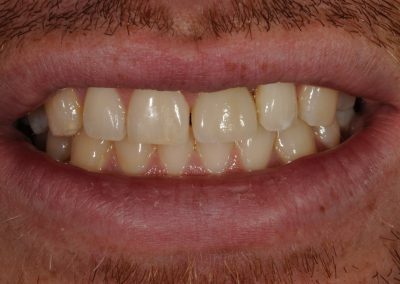 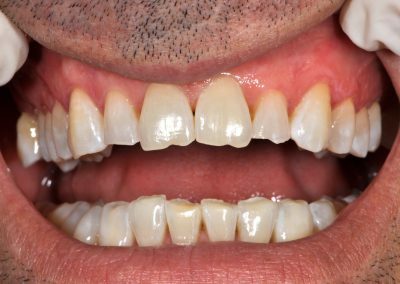 The patient will change aligners every 2 weeks until the teeth reach the position which was expected by the treatment plan. 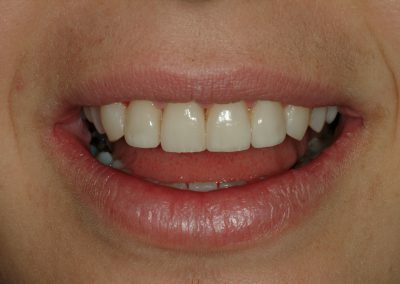 The final position can be visulaised on a computer before the beginning of the treatment. 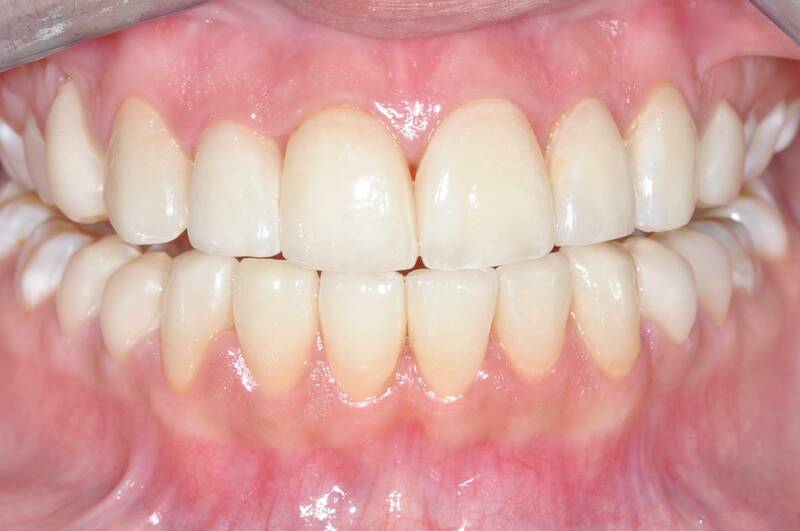 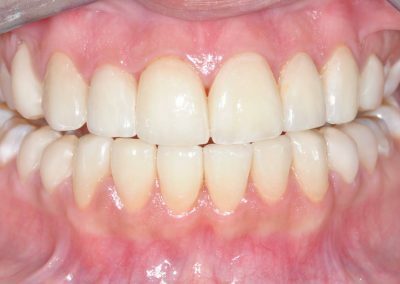 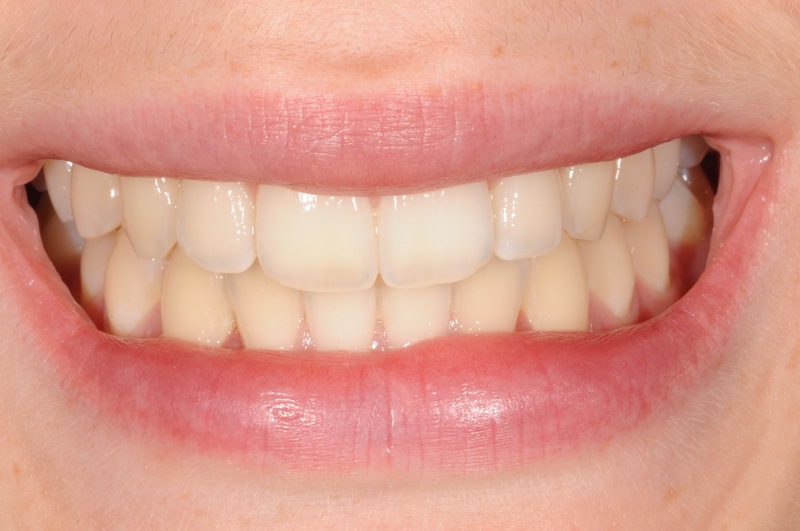 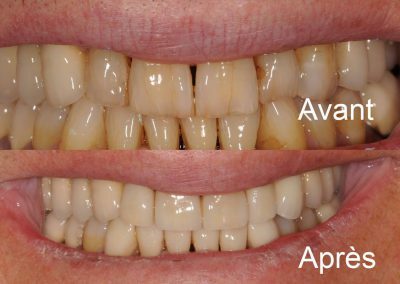 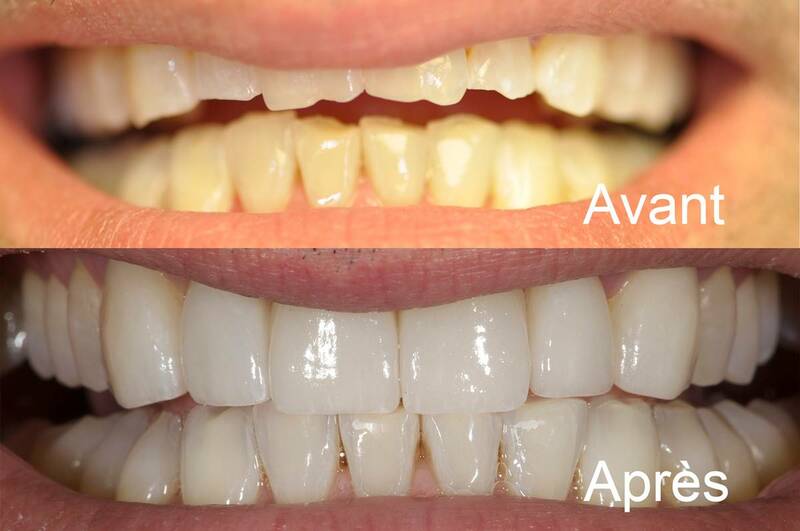 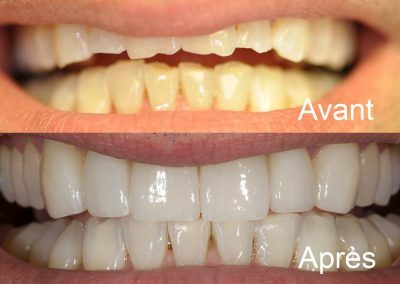 Bleaching is a way to lighten teeth with the use of a hydrogen peroxide gel in a mouth guard-like tray. 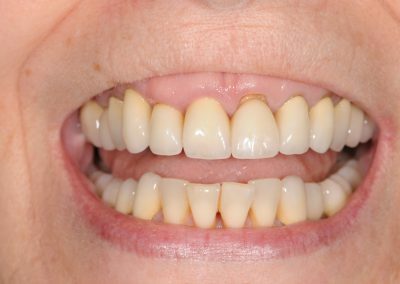 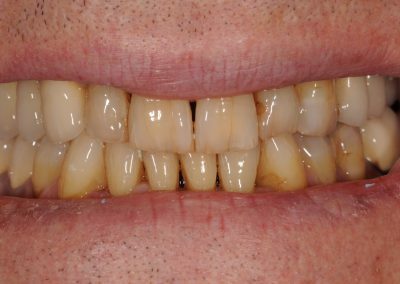 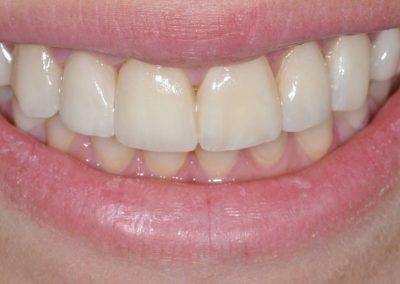 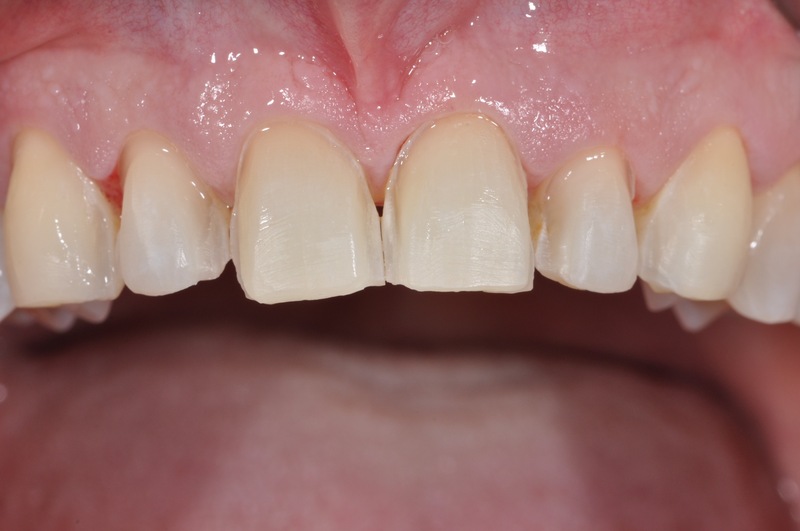 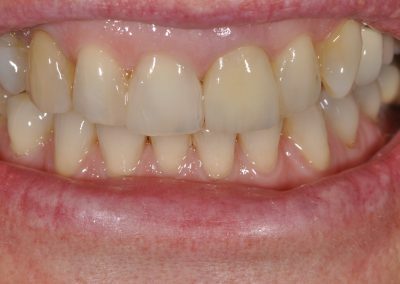 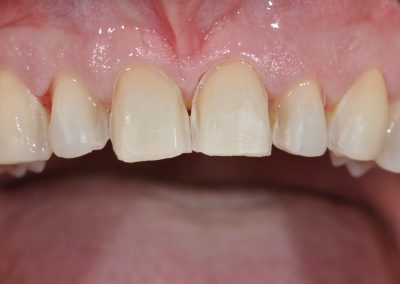 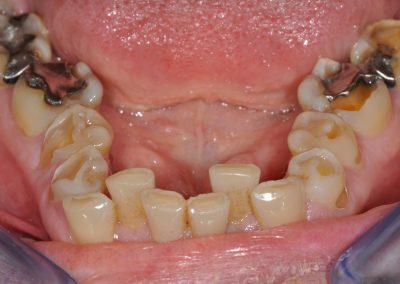 The mouth guard-like tray is filled with the bleaching gel and placed over the teeth for several hours by the patient at home. 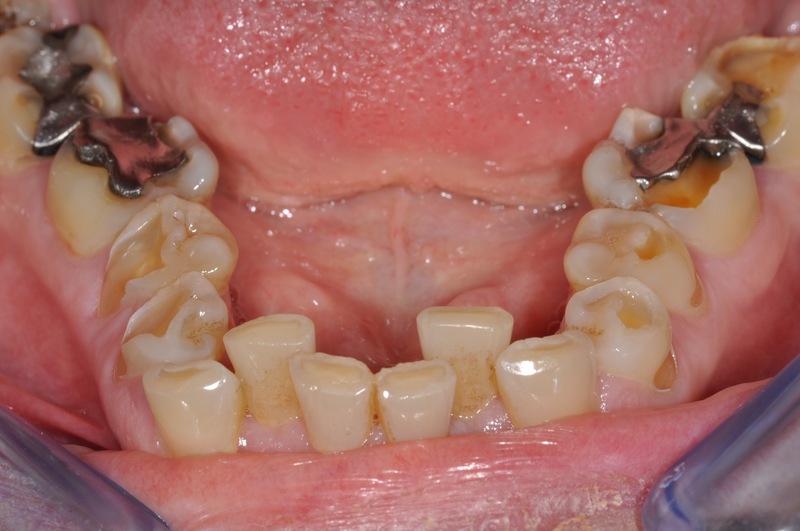 The patient can stop the treatement when he/she is satisfied with the result. 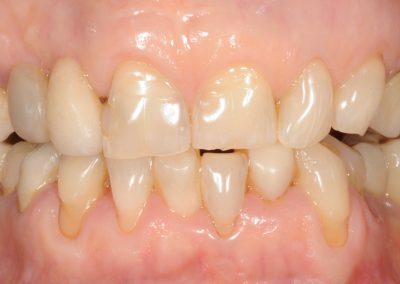 Through our approach and treating techniques, we will put your child at ease in order for the intervention to go as smoothly as possible. 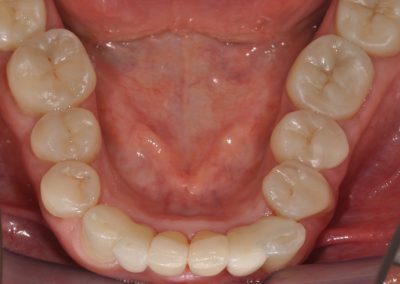 Generaly wisdom teeth create problems because of their position. 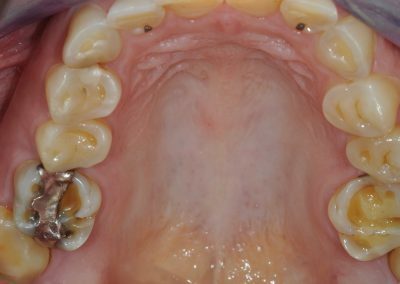 That is why we suggest to proceed to a preventive extraction of those which never finished their eruption or which are not aligned in a good position to avoid gingival infection or caries. 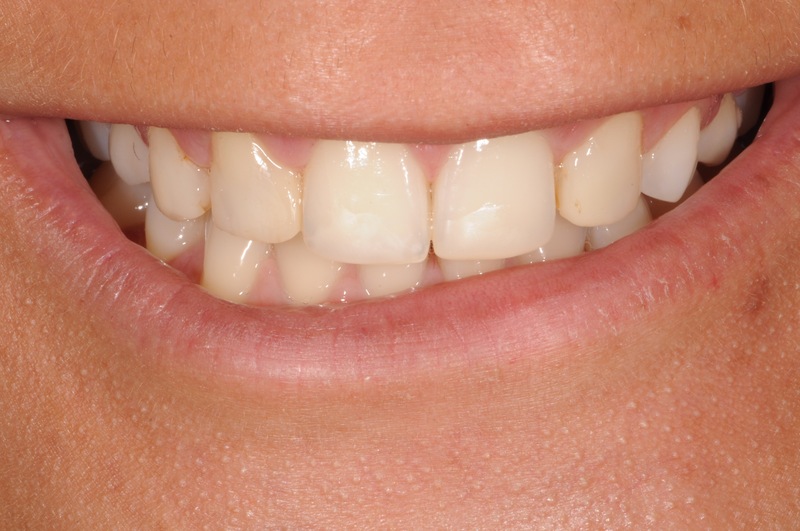 A recurrent professional tooth cleaning is a part of all dental treatment. 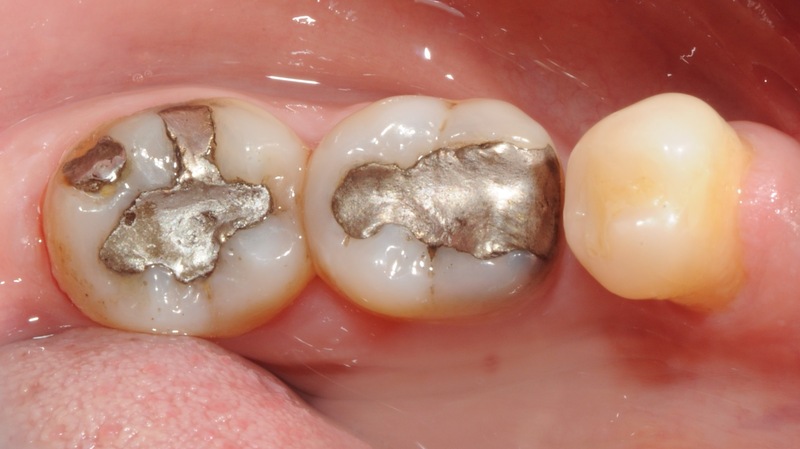 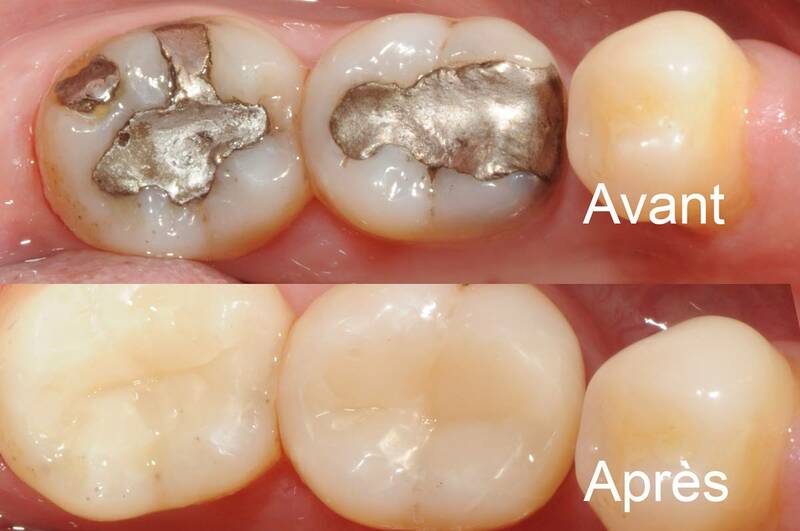 Calculus is dental plaque which gets mineralized and only professionnal cleaning can remove it. 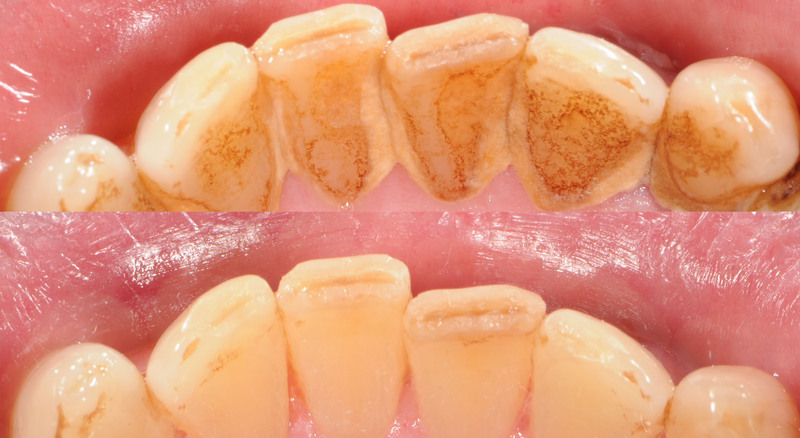 Dental tartar creates a gum inflammation which can evolve into a peridontal disease. Calculus can be removed by an ultra-sonic device as well as manual scaling. 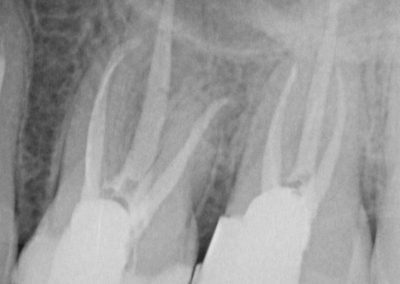 In case of hypersensibility the treatement can be processed under local anesthetic. 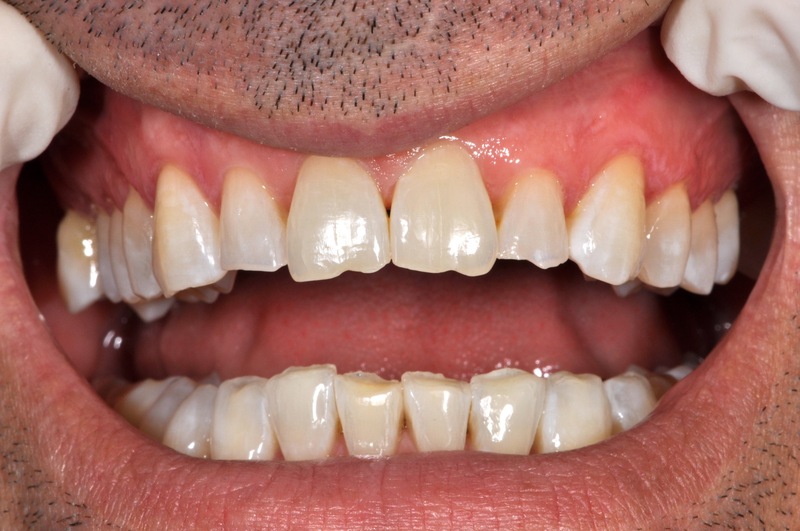 Grinding or clenching of the teeth are the definition of bruxism. 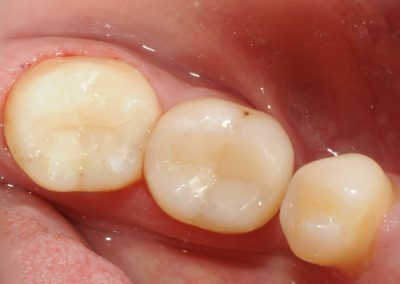 These parafunctions wear out the teeth prematurely. 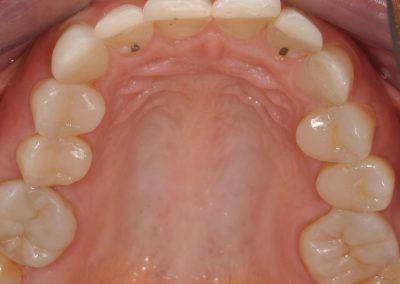 They can also trigger pain to the neck and the back or/and to the temporomandibular joint. 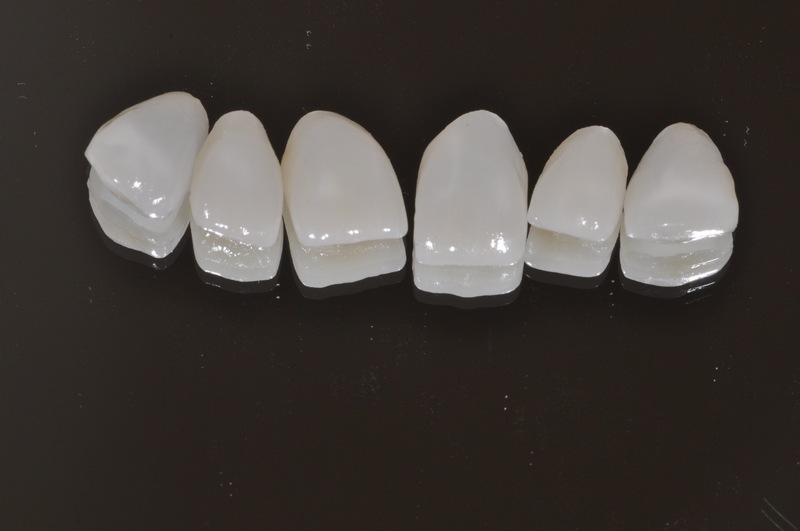 We can offer you personlised solutions.